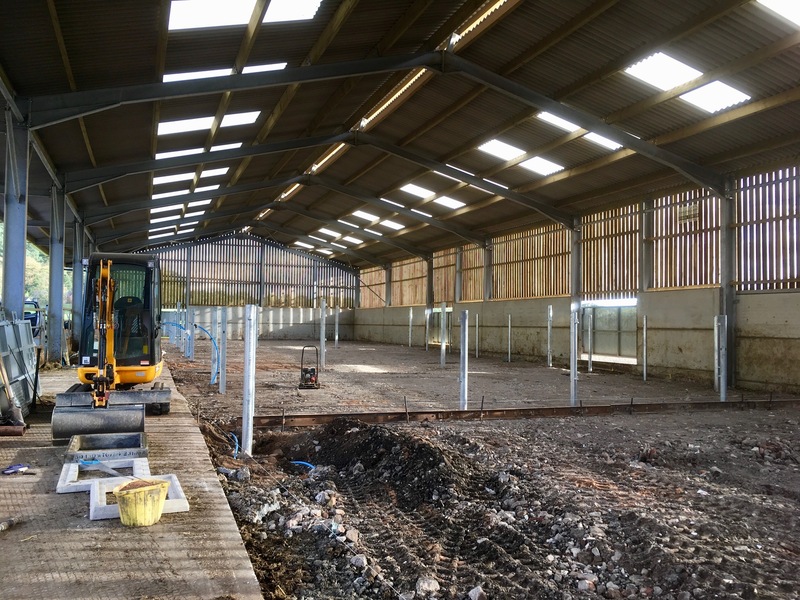 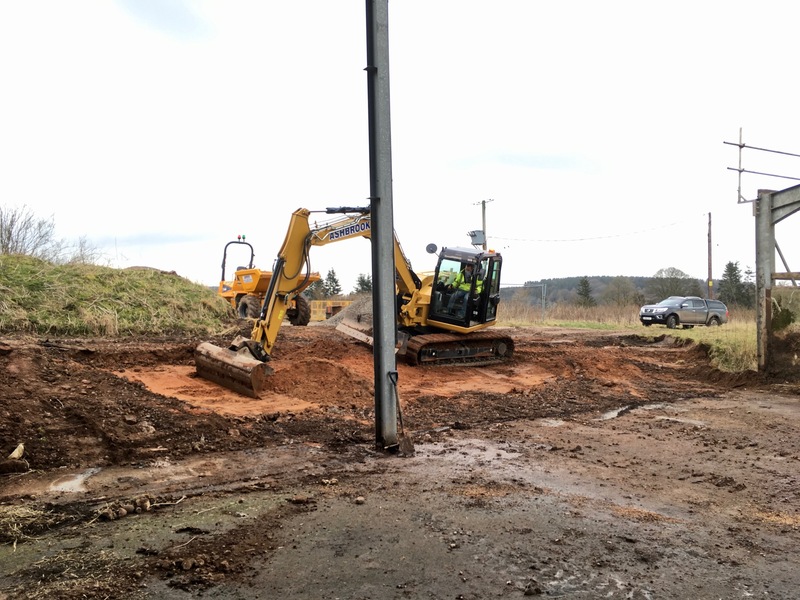 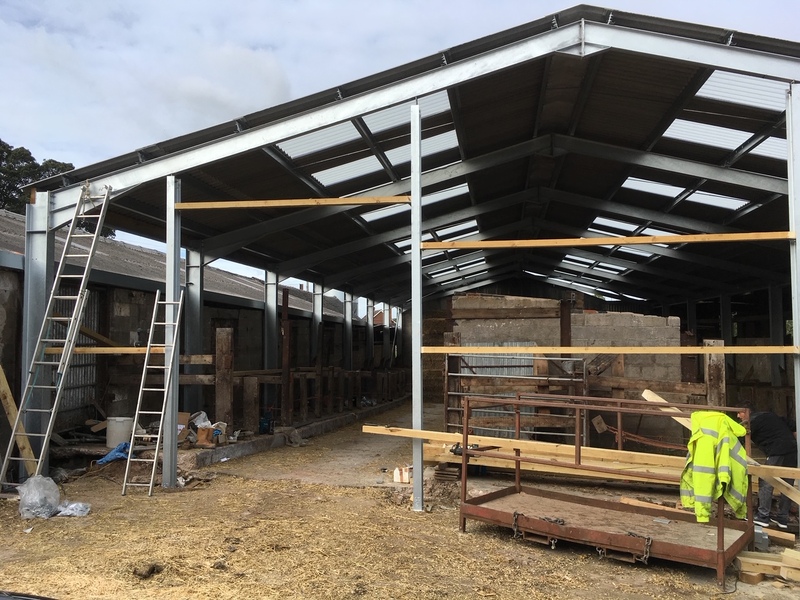 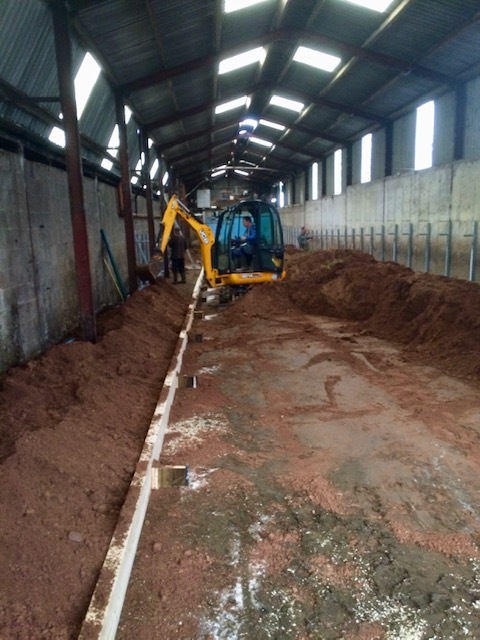 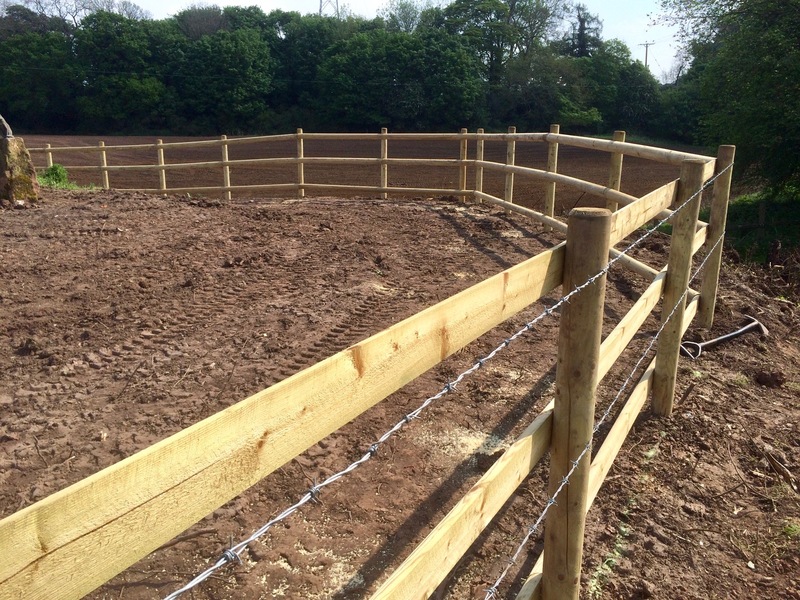 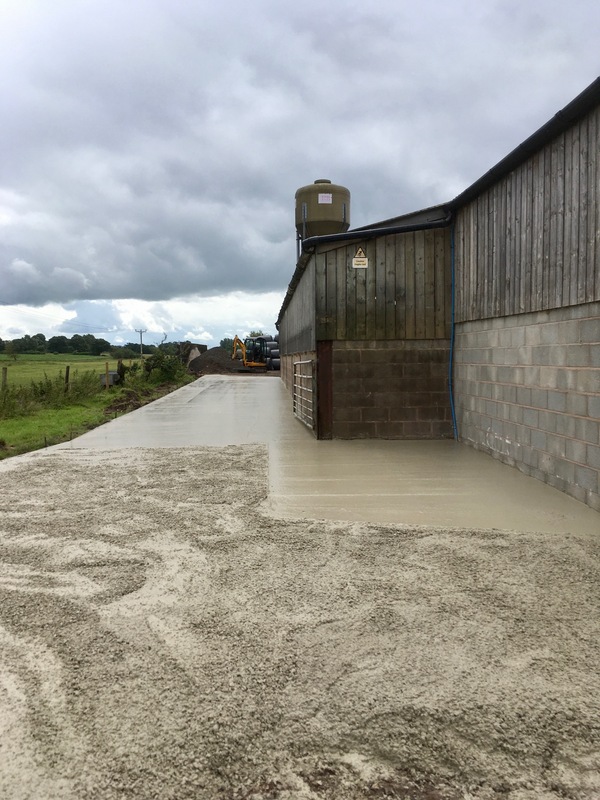 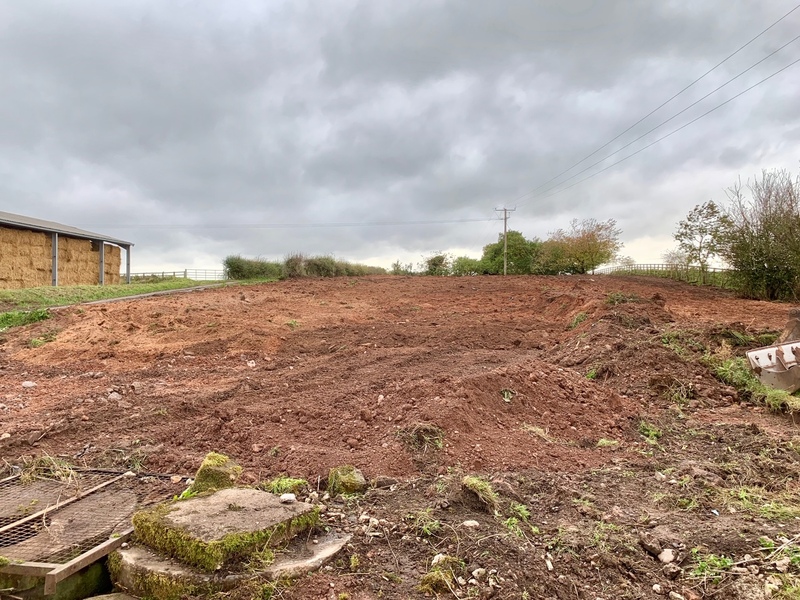 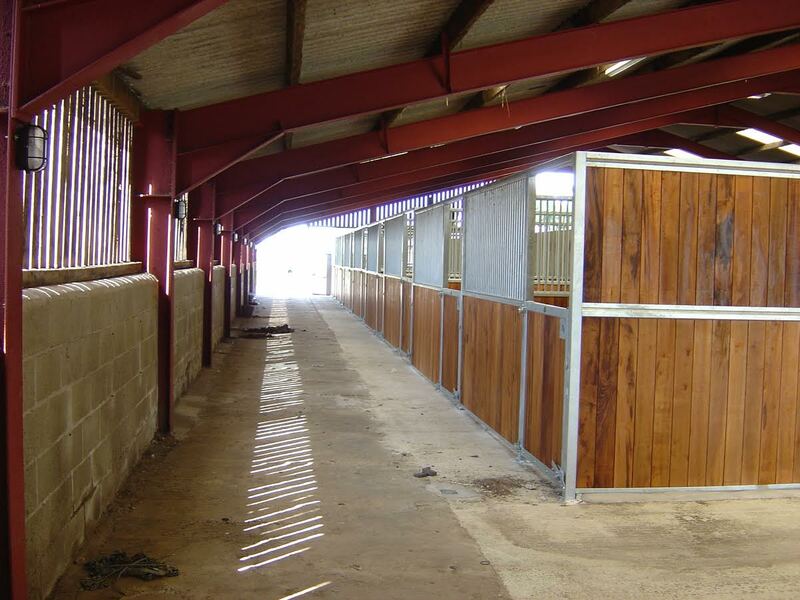 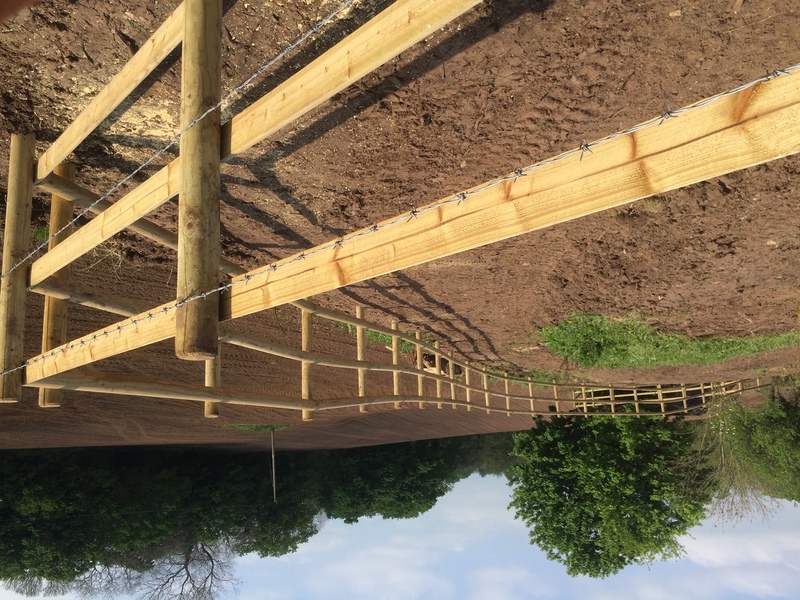 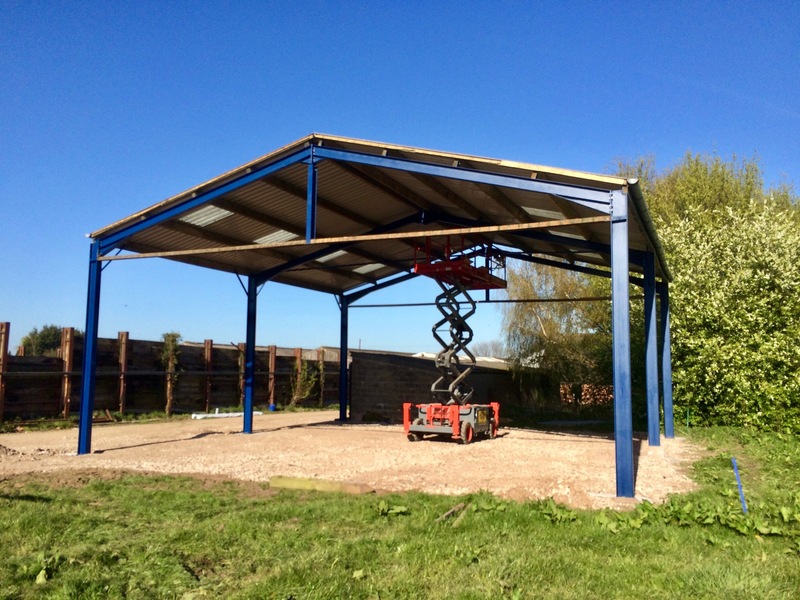 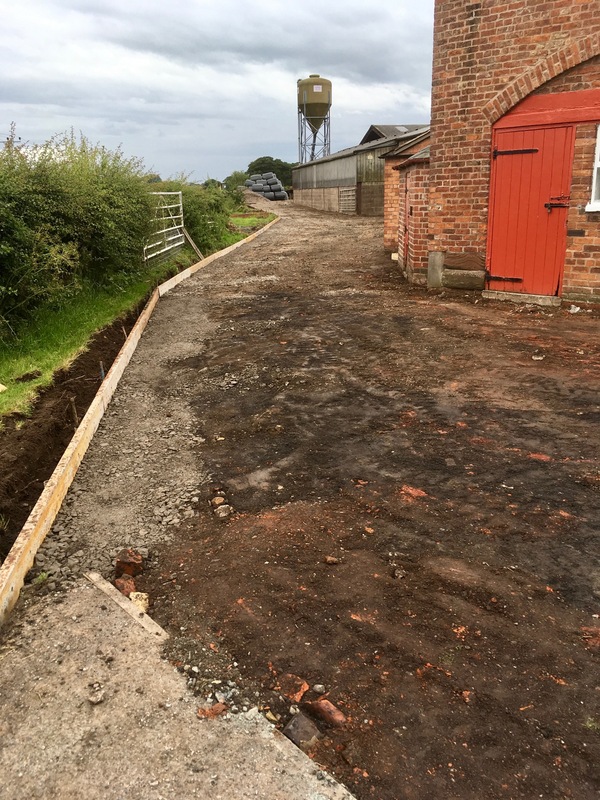 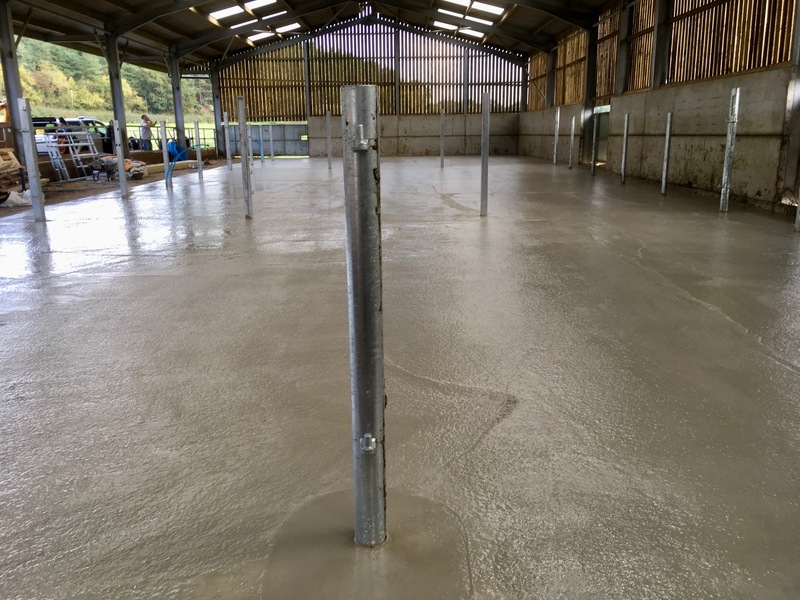 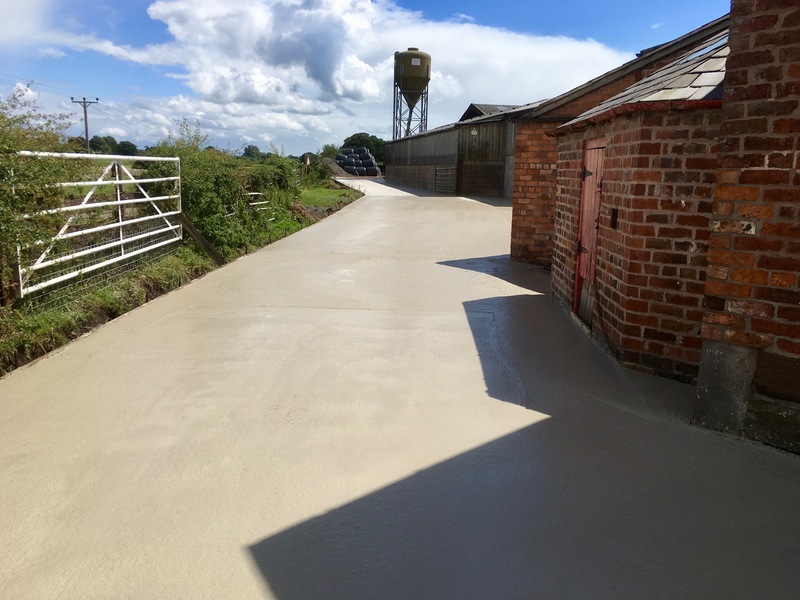 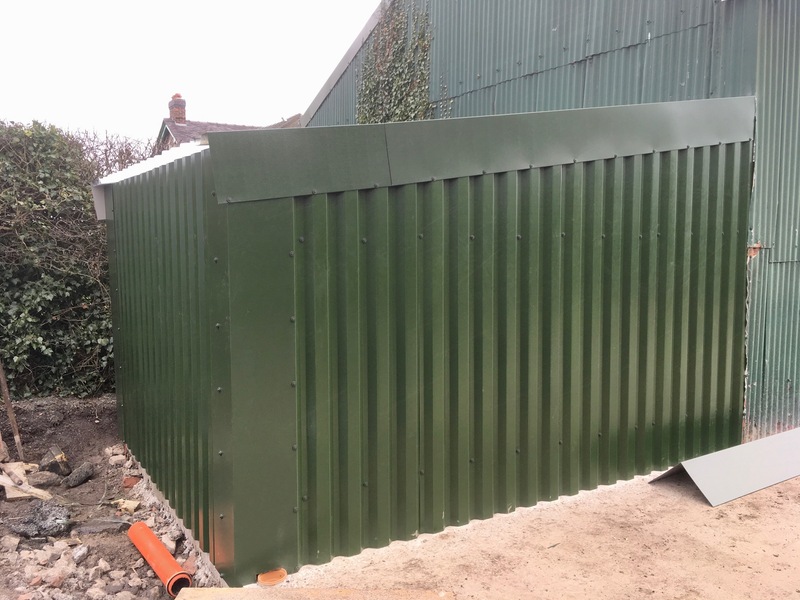 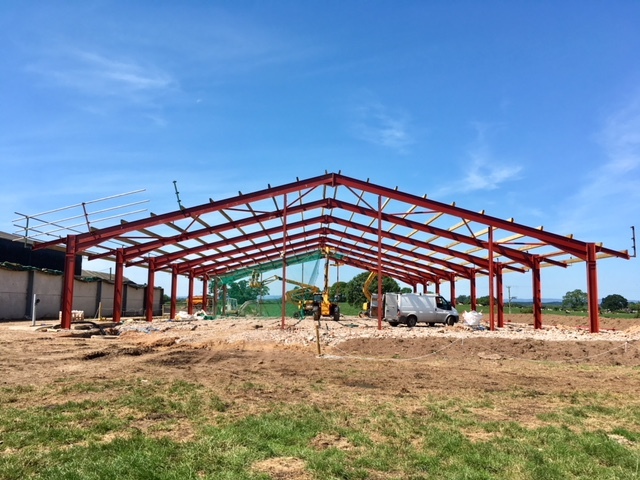 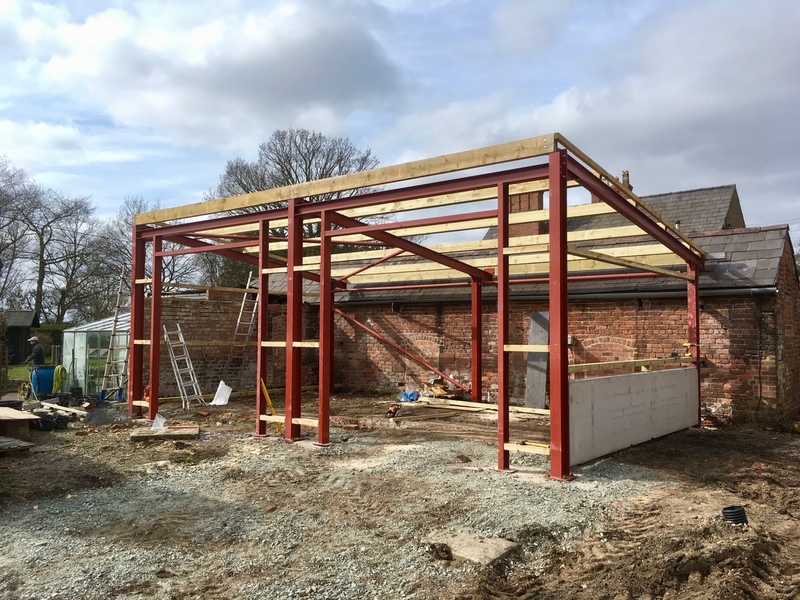 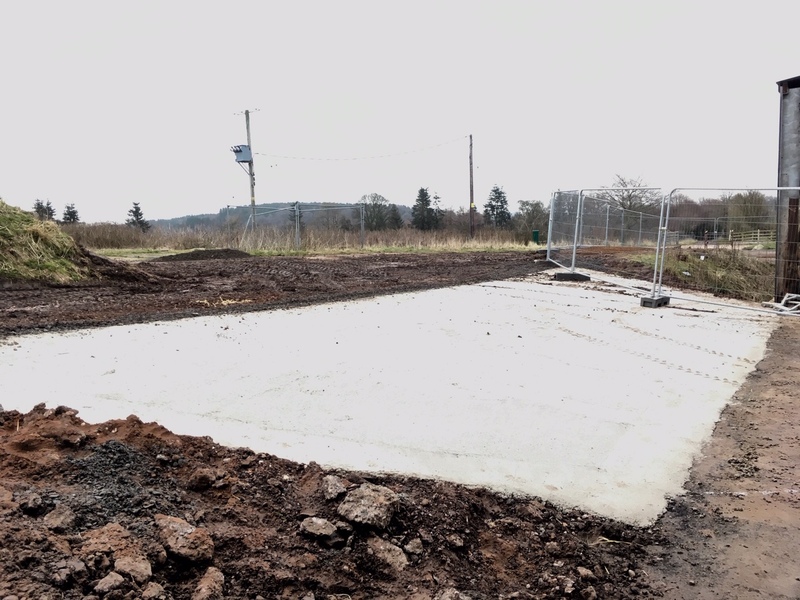 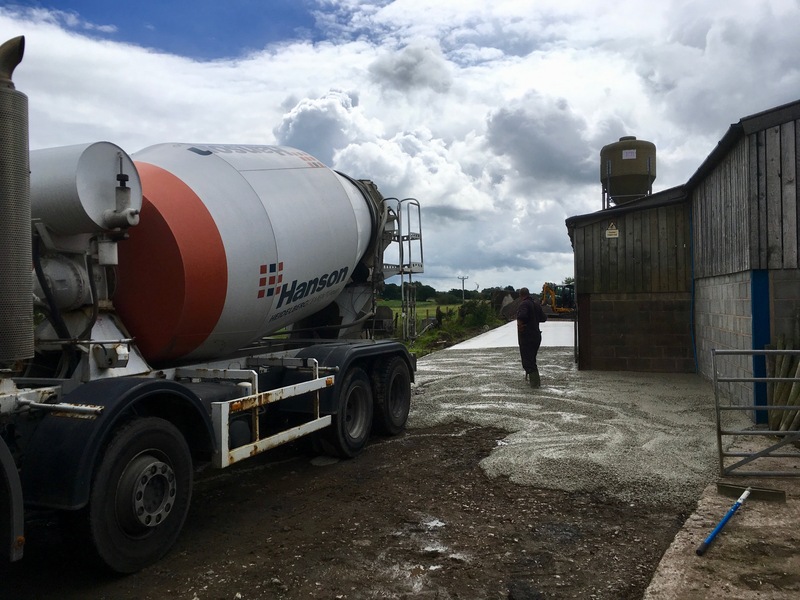 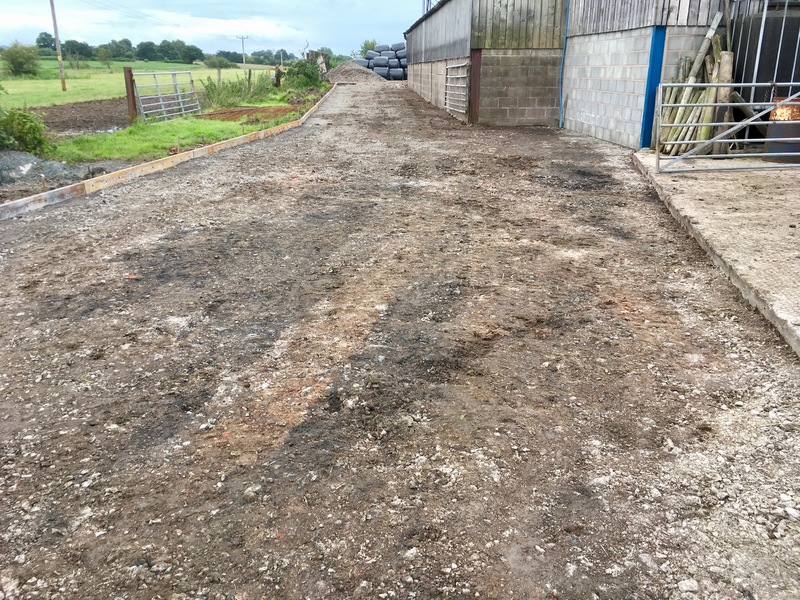 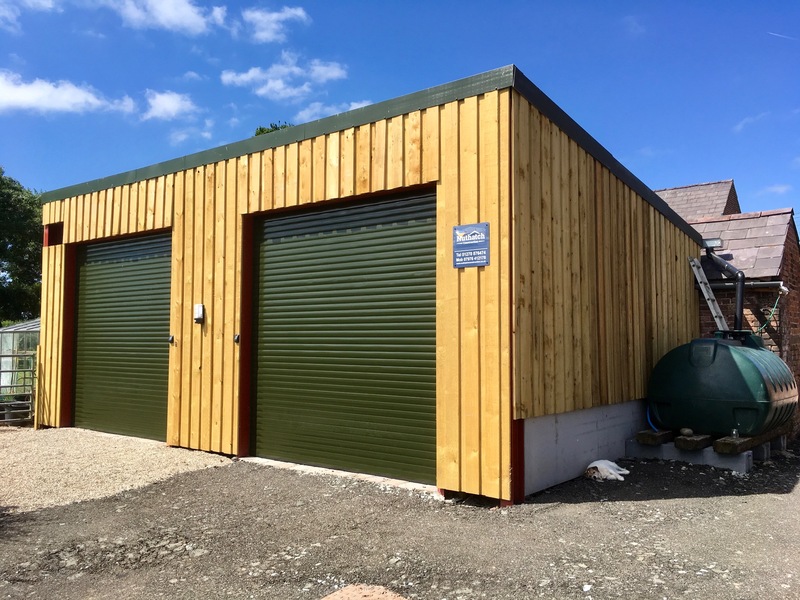 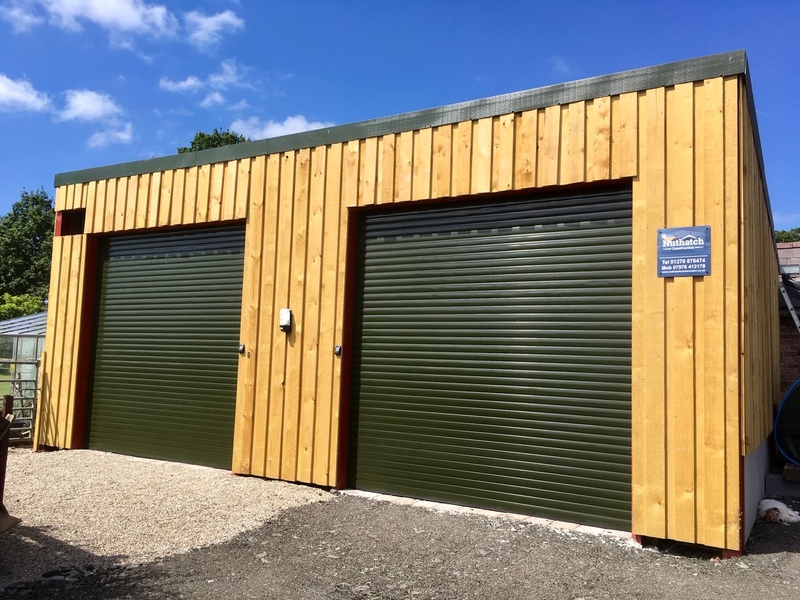 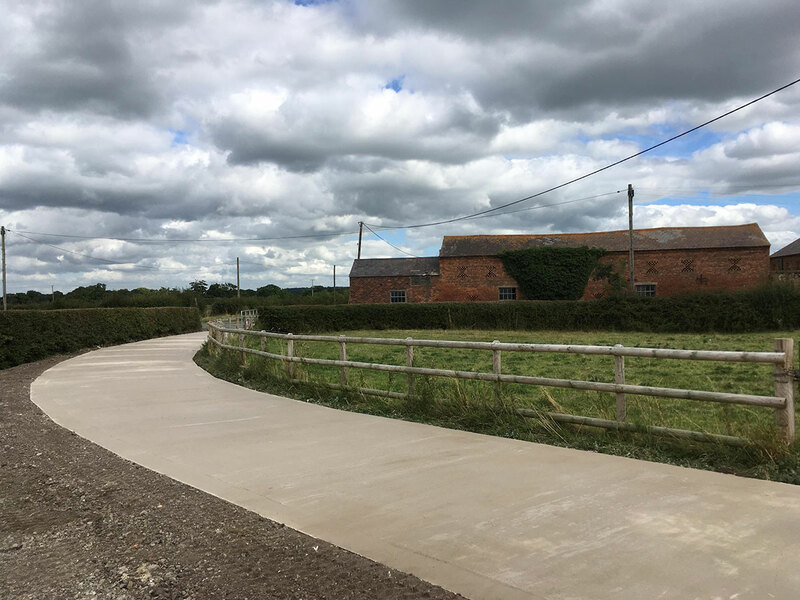 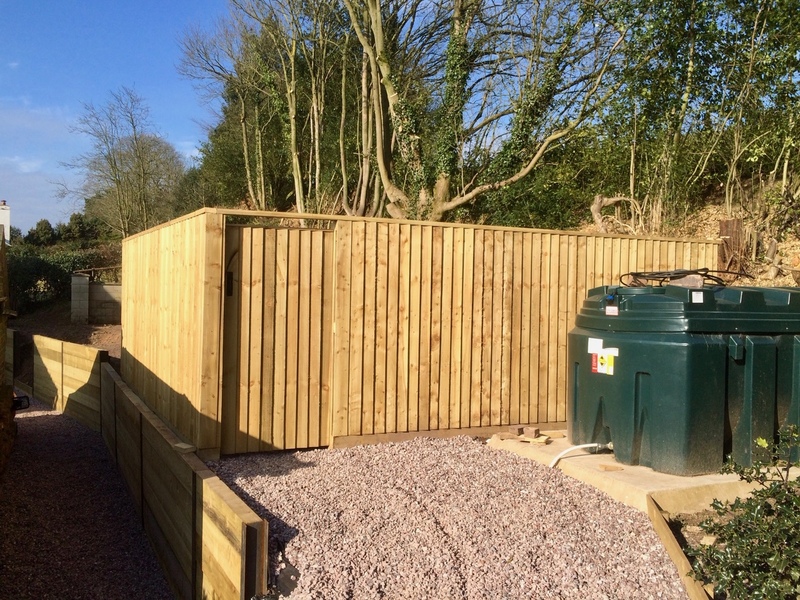 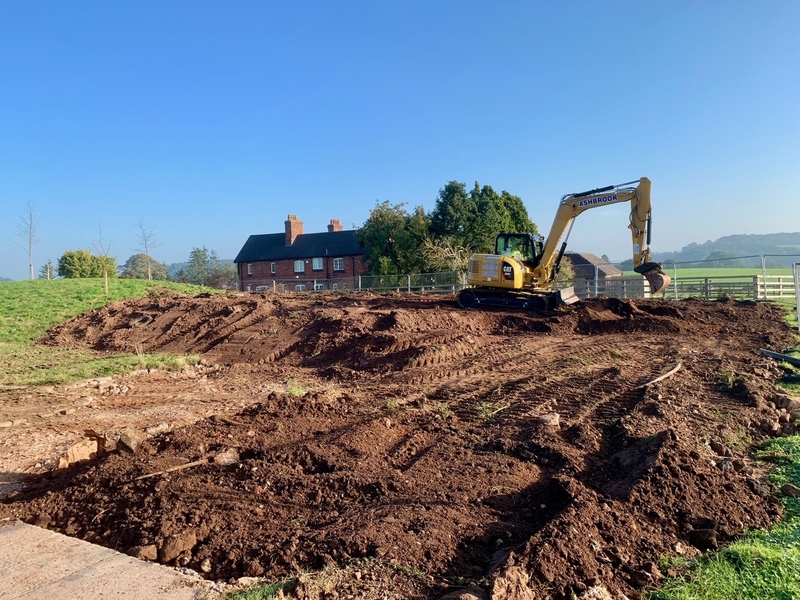 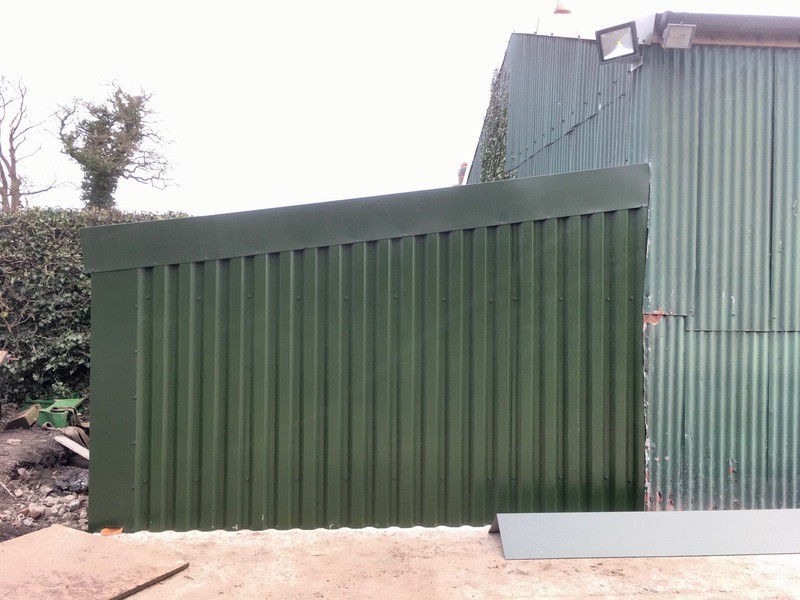 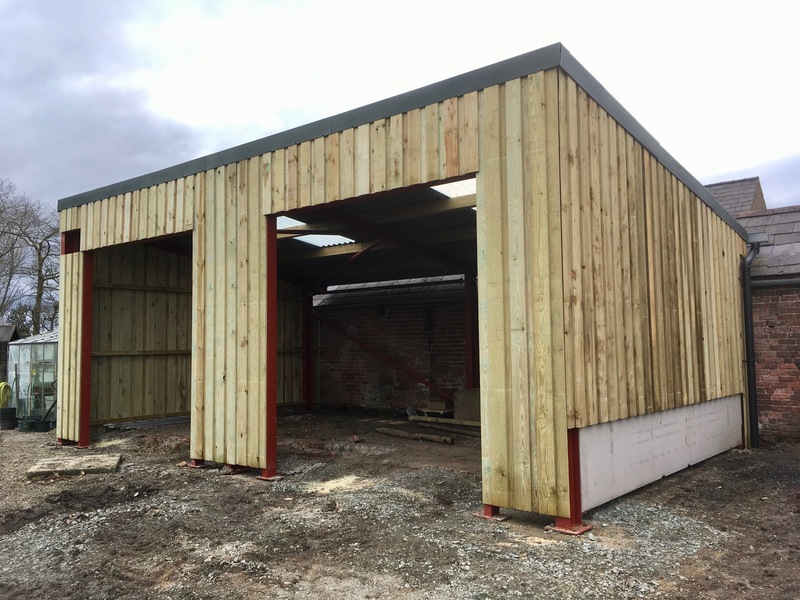 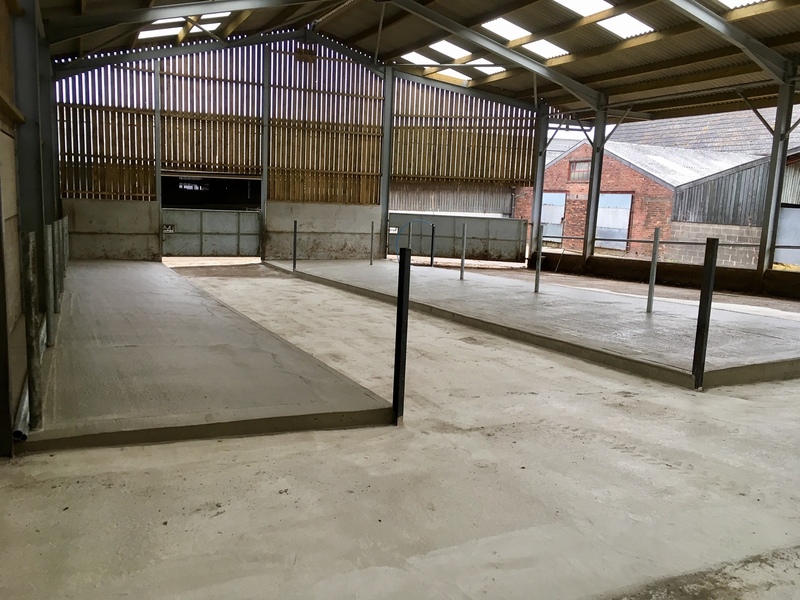 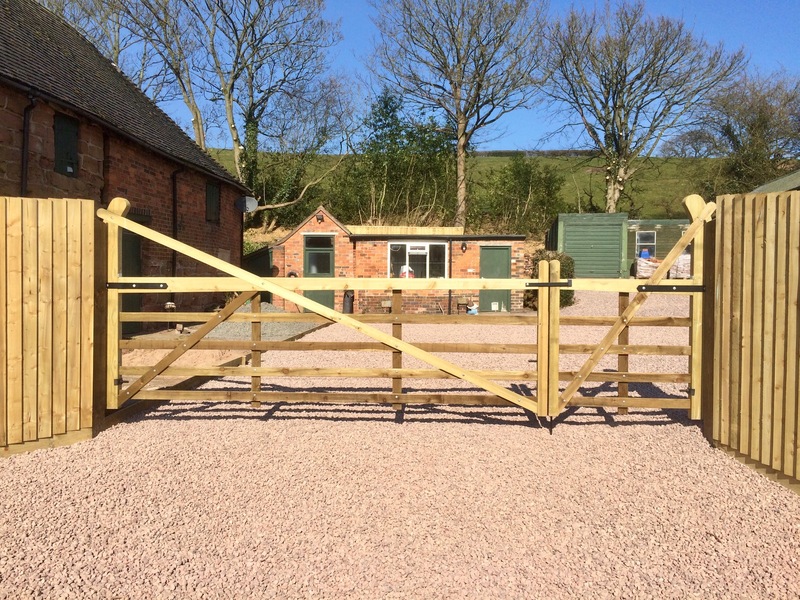 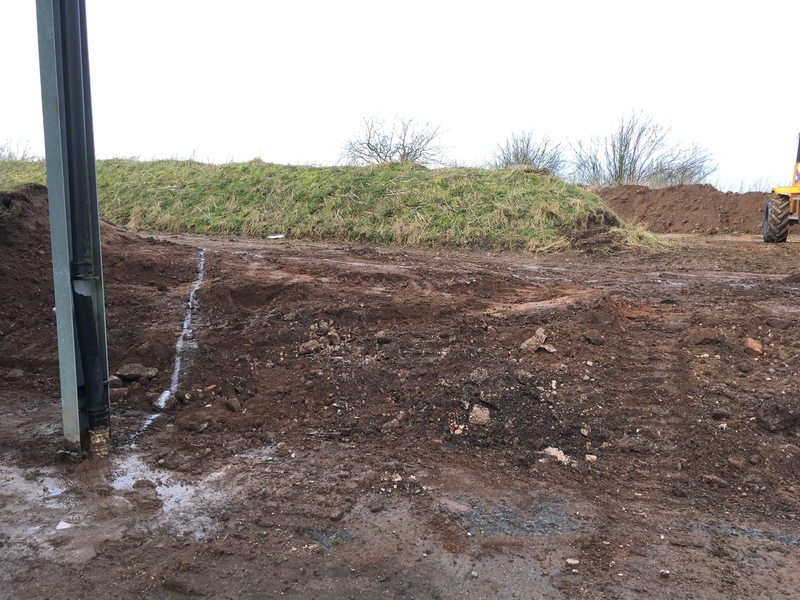 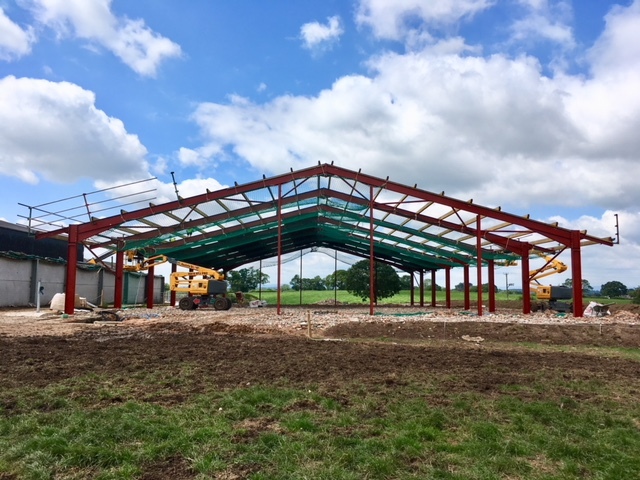 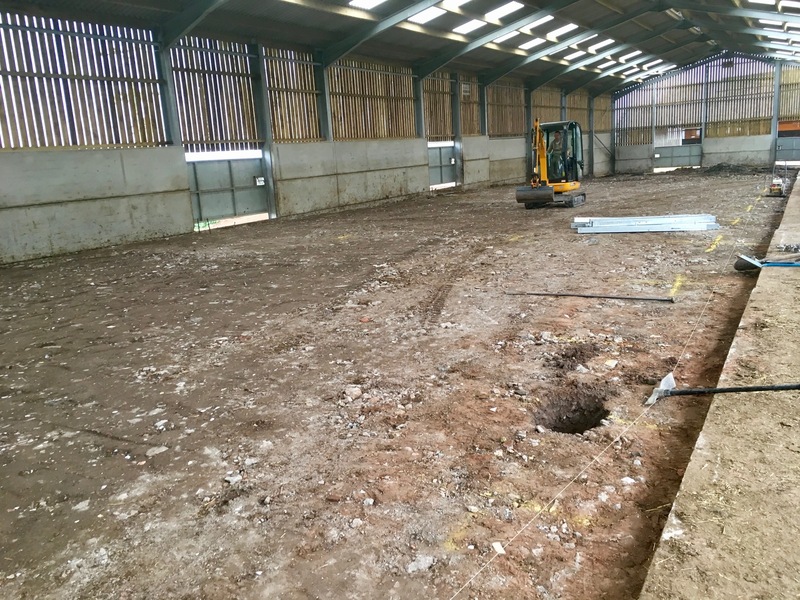 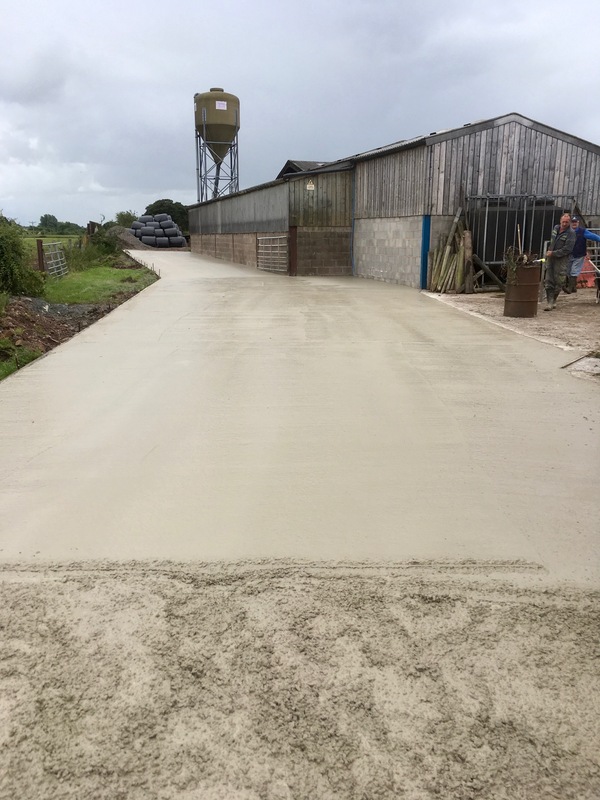 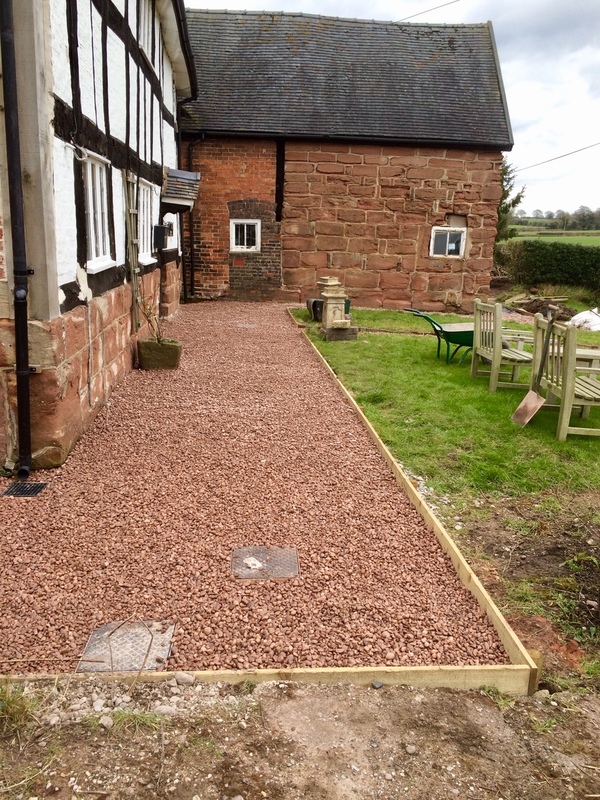 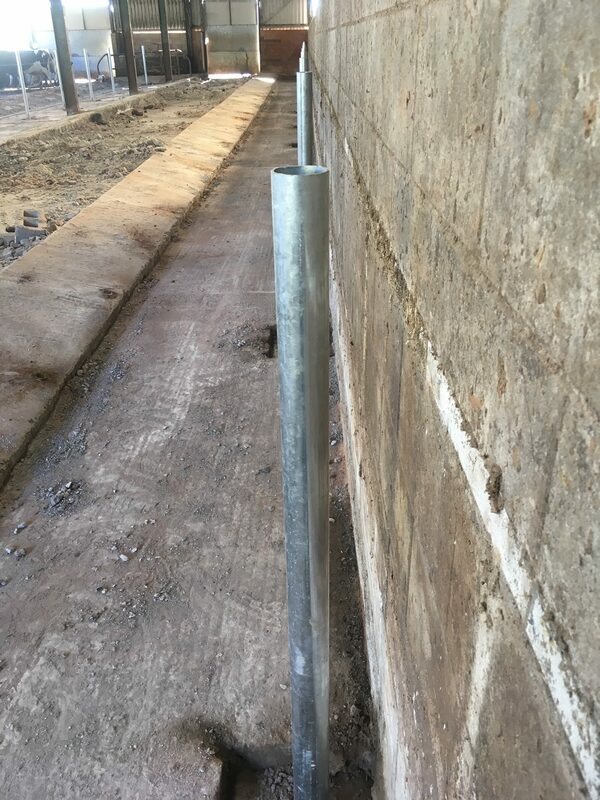 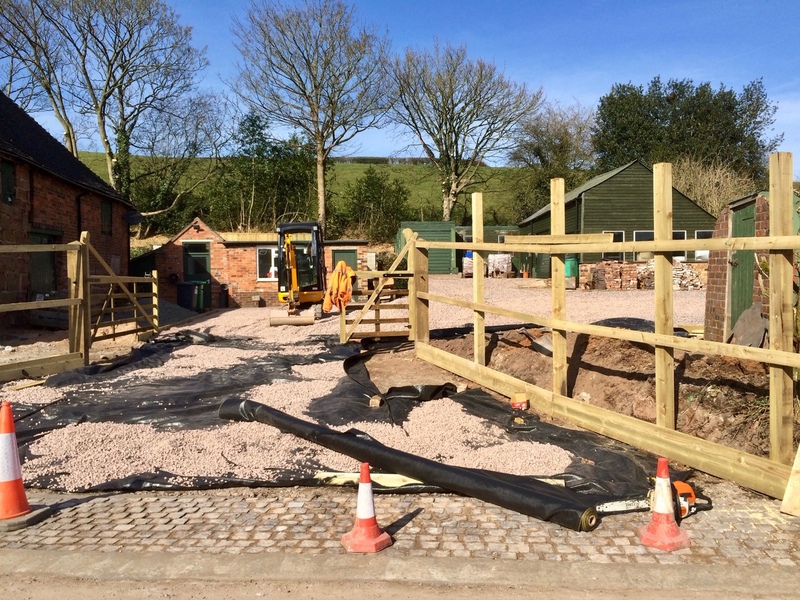 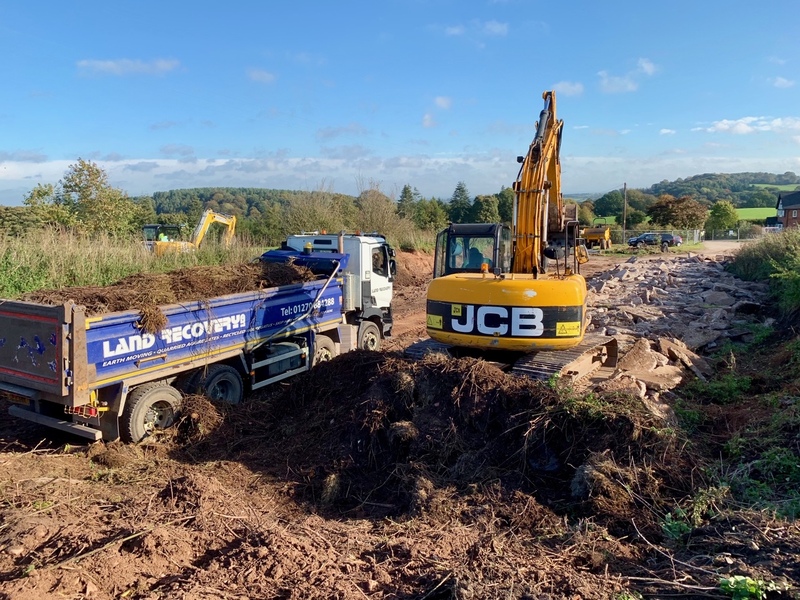 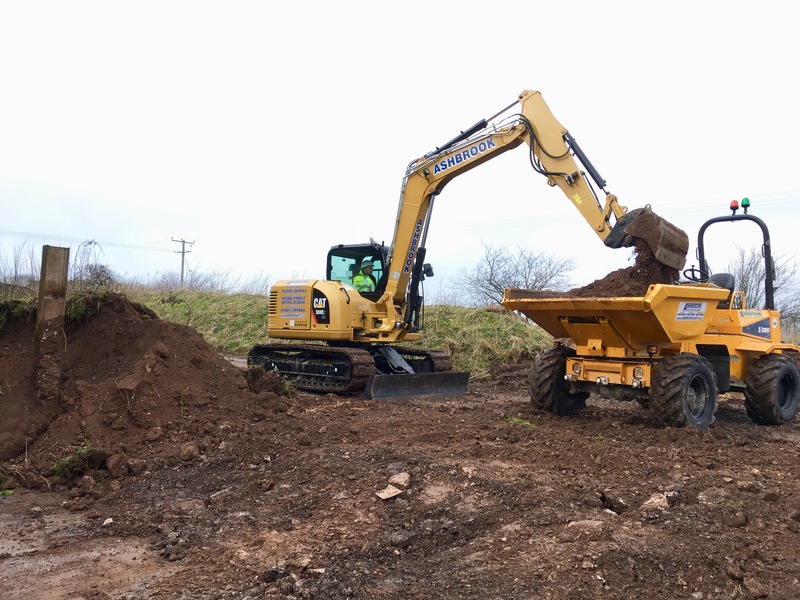 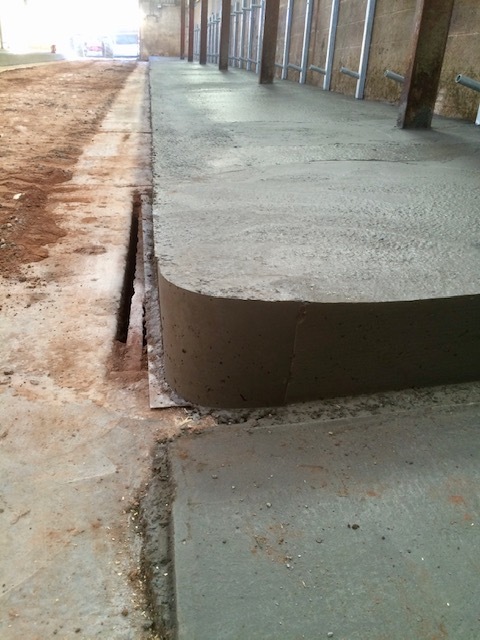 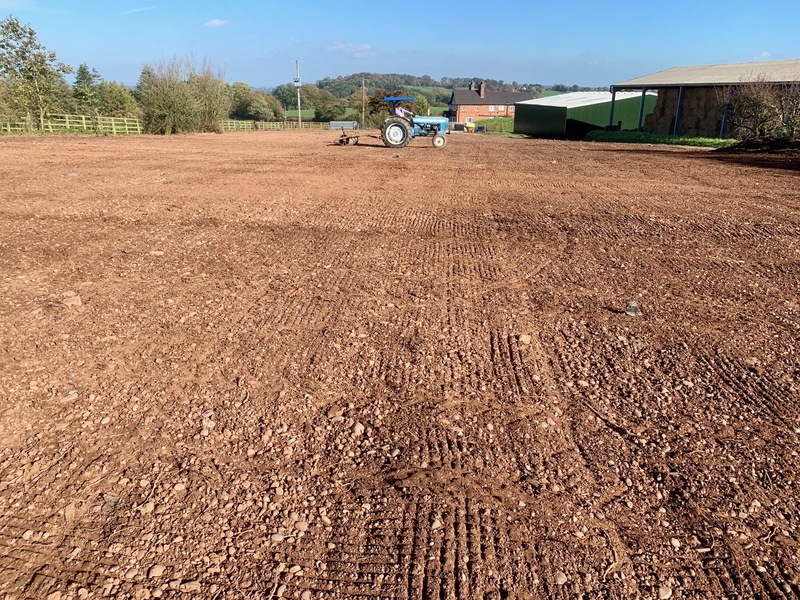 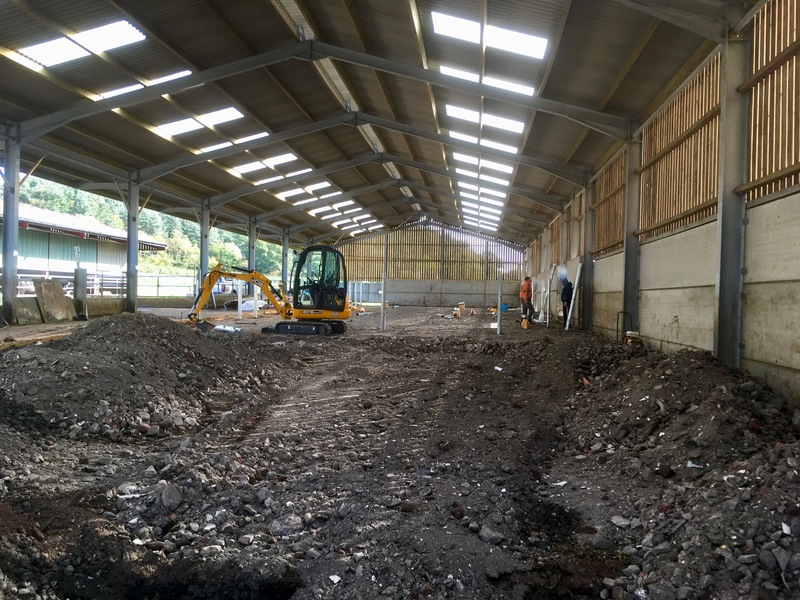 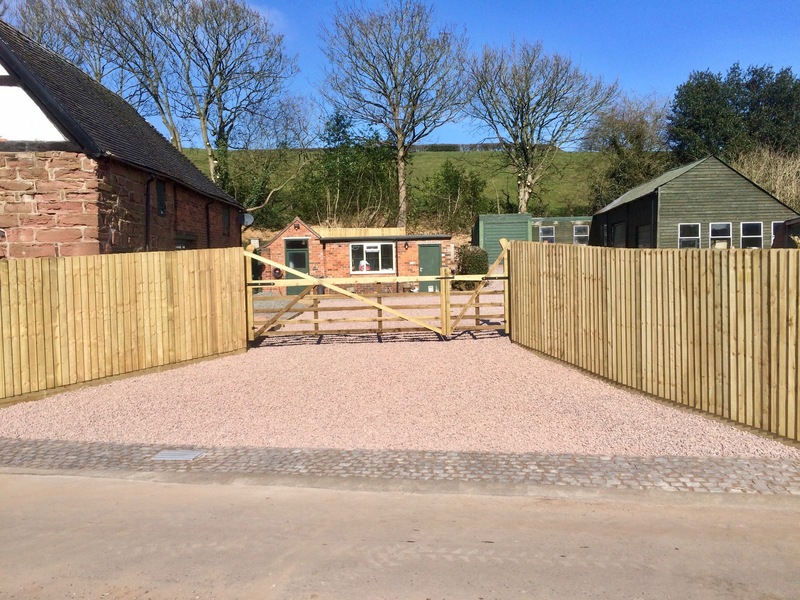 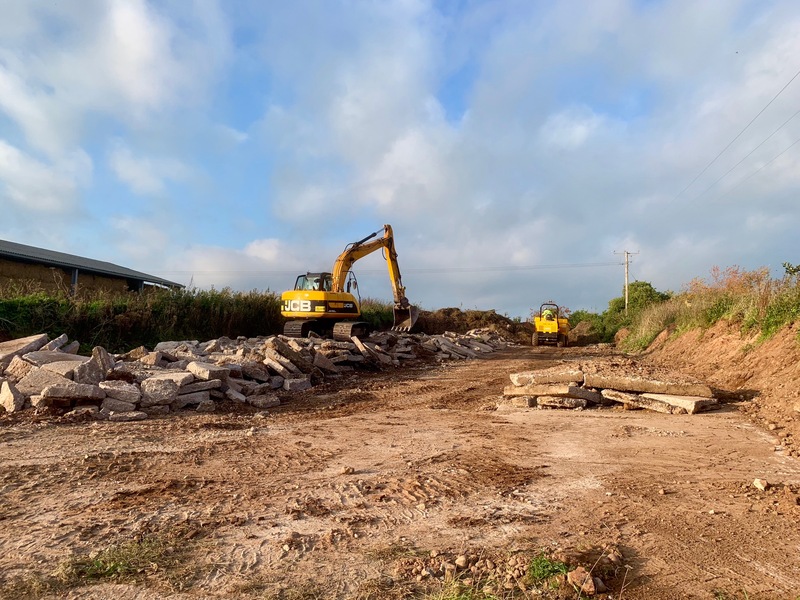 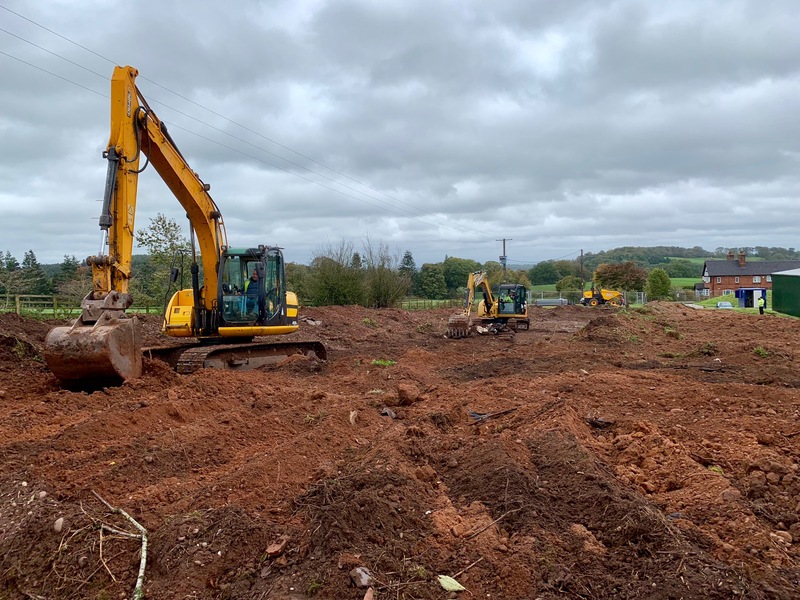 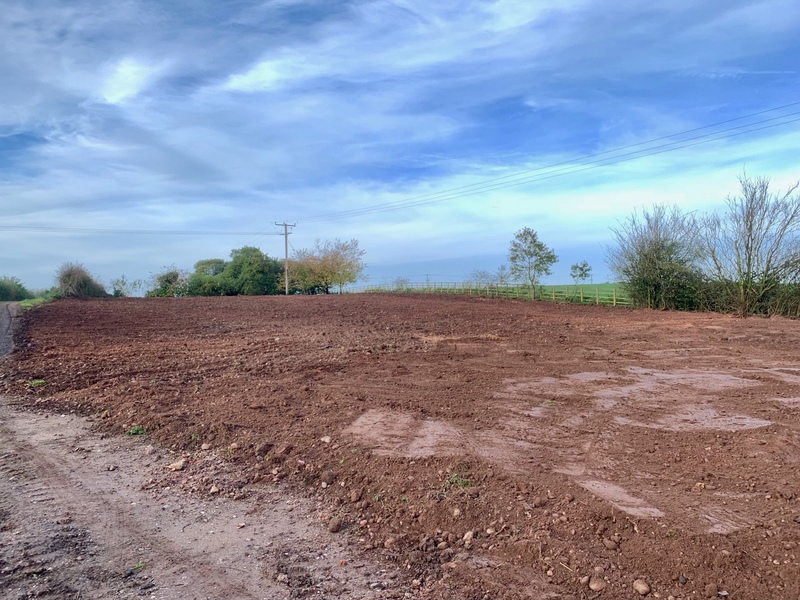 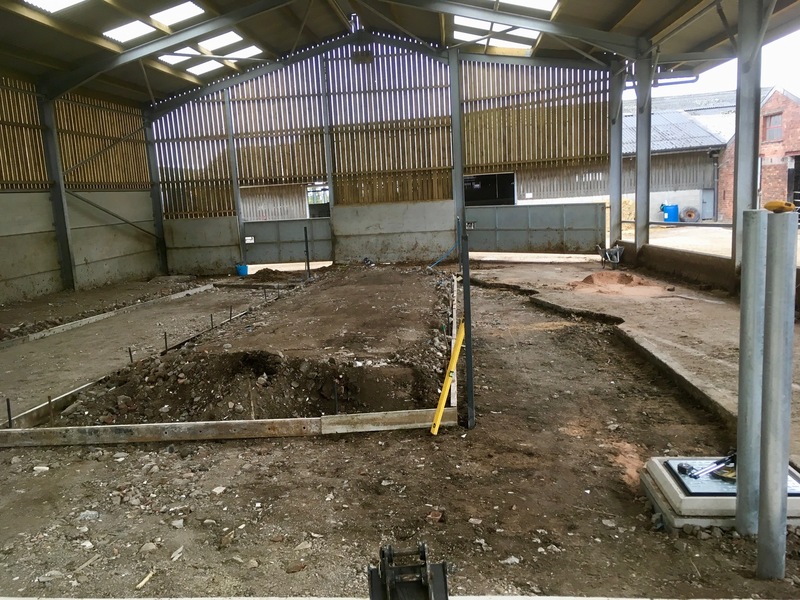 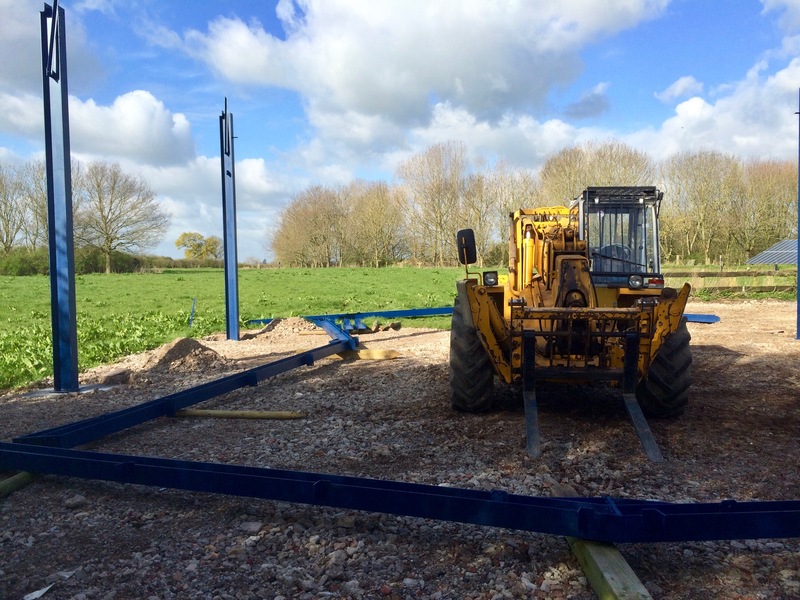 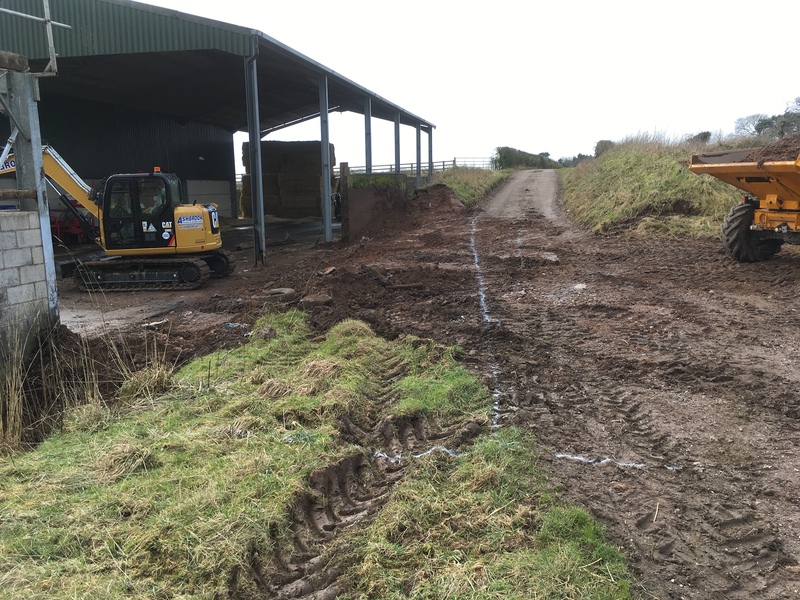 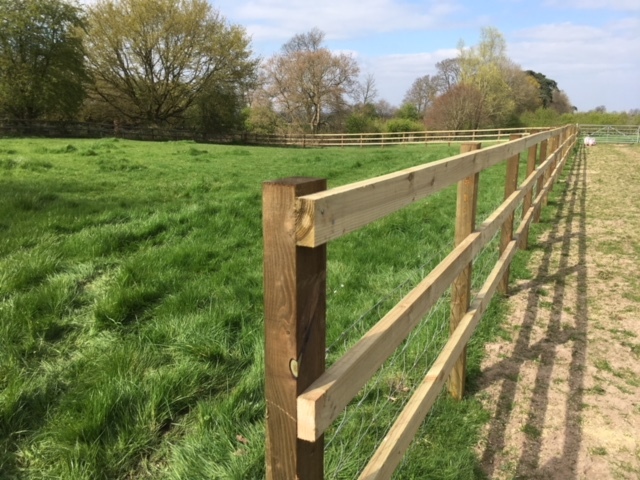 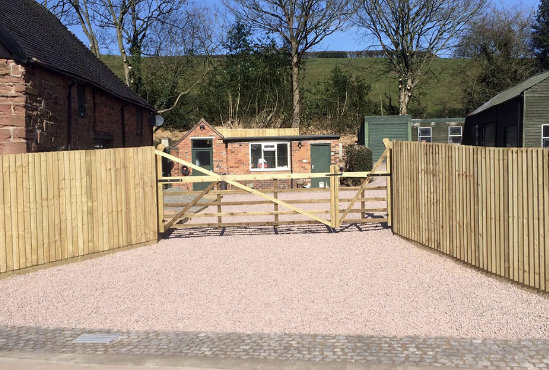 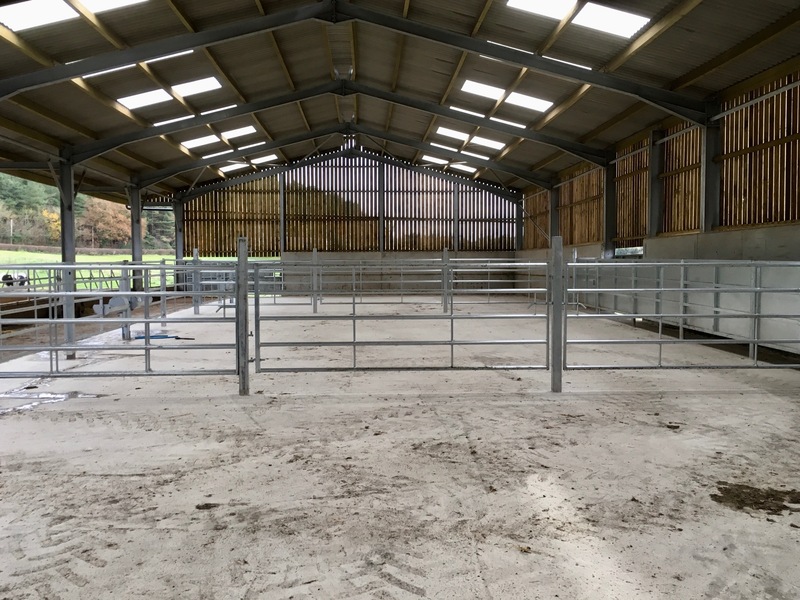 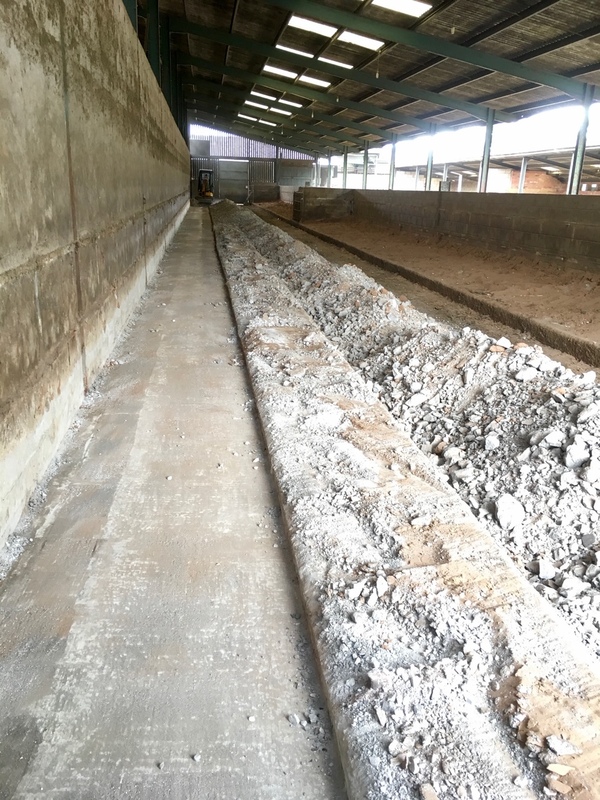 We have worked with Nuthatch on various projects including renovations of large agricultural buildings and landscaping works. 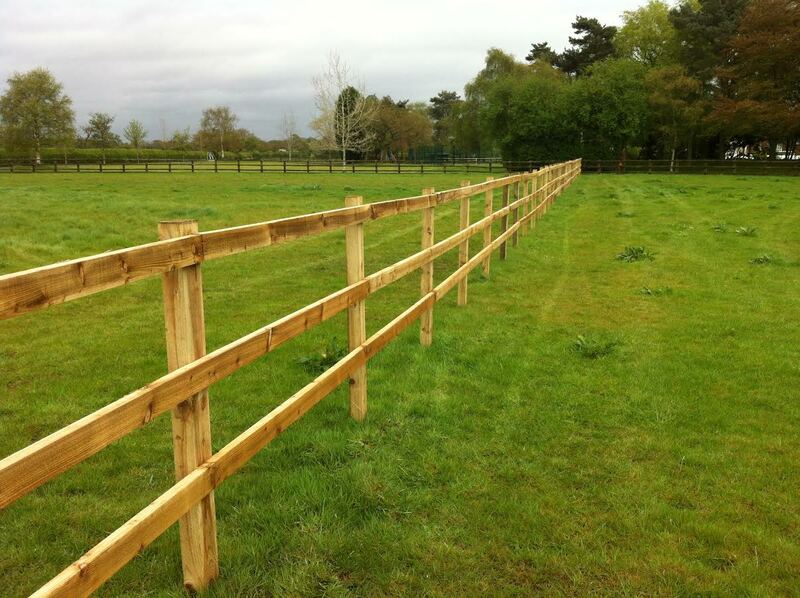 I have always found them to be very professional, reliable and trustworthy. 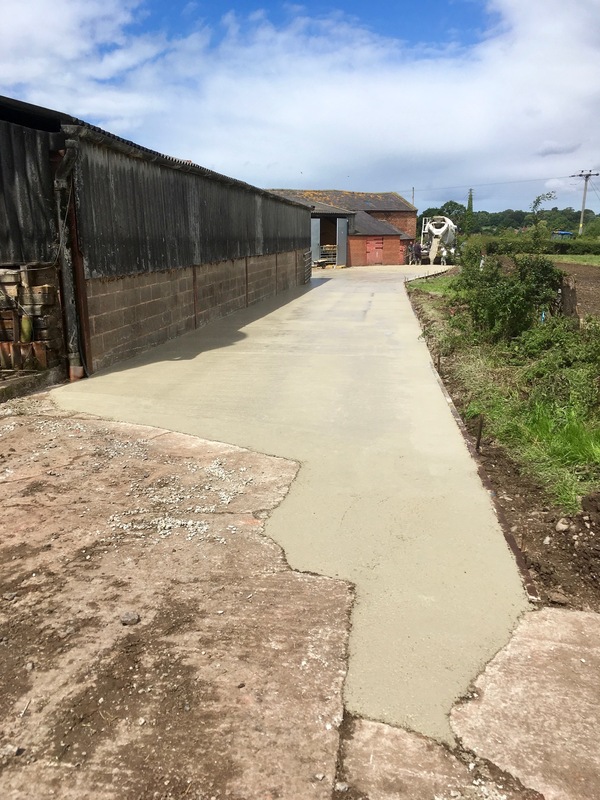 Richard is very easy to work with, he keeps you updated at every stage and is creative and cost conscious in his approach to obstacles. 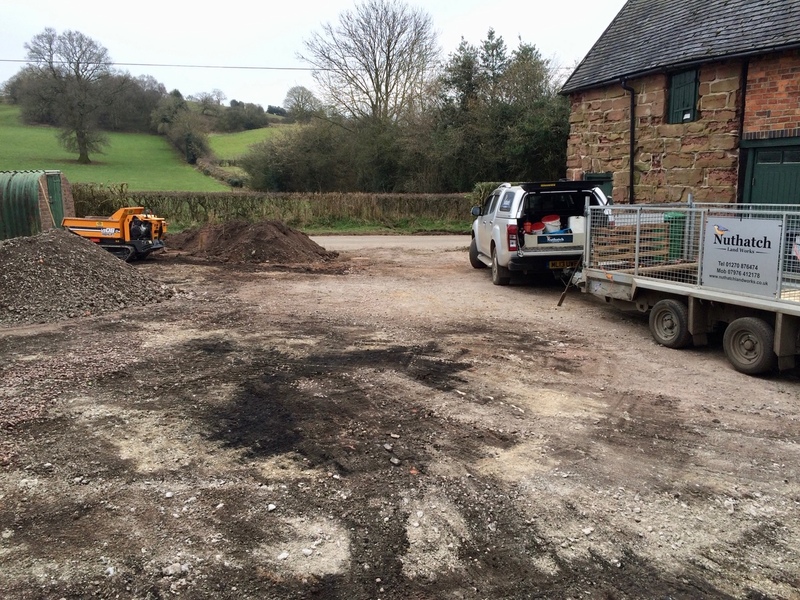 Fantastic Service – From Start to Finish, nothing was too much trouble. 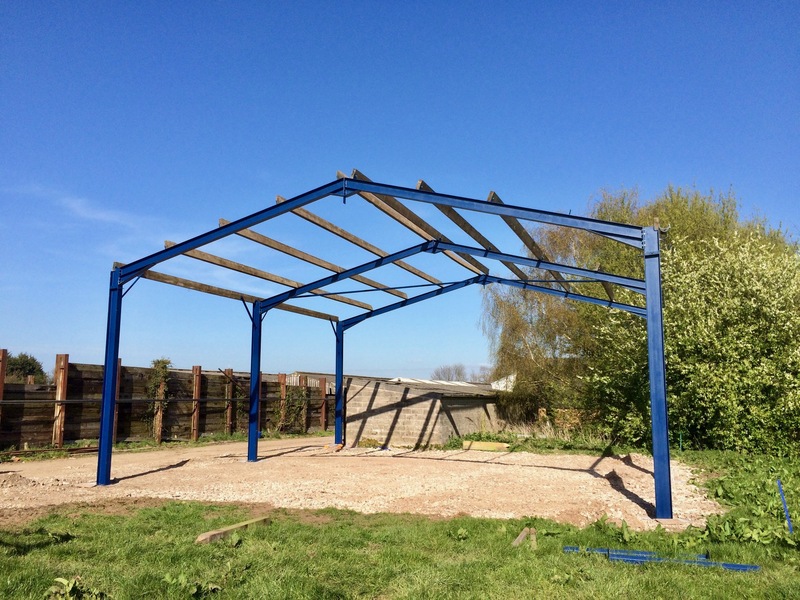 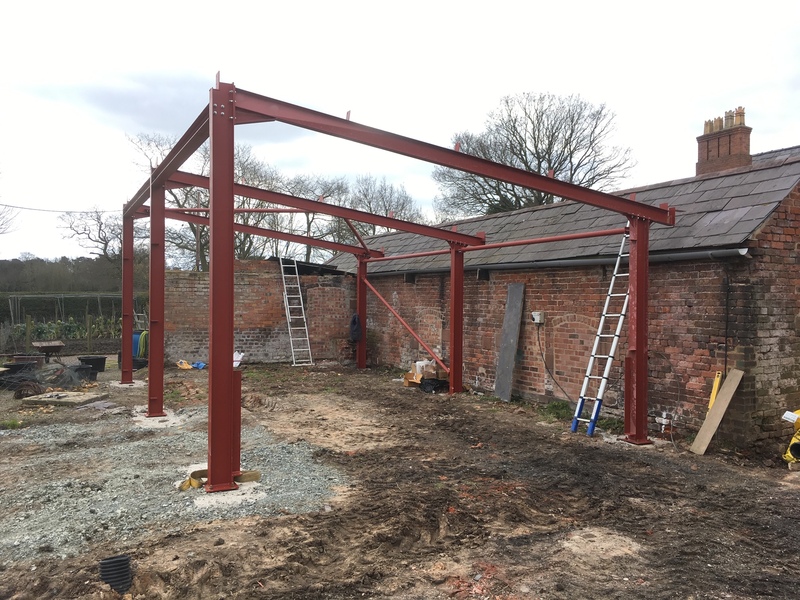 Demolished an old stone building and replaced it with a New Steel Framed Building. 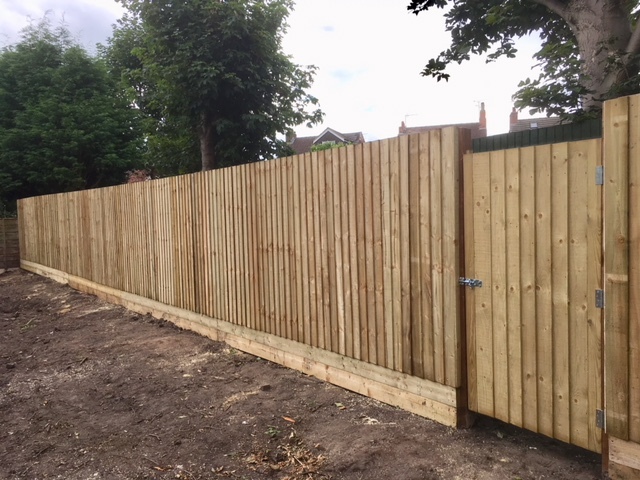 Top job and would highly recommend. 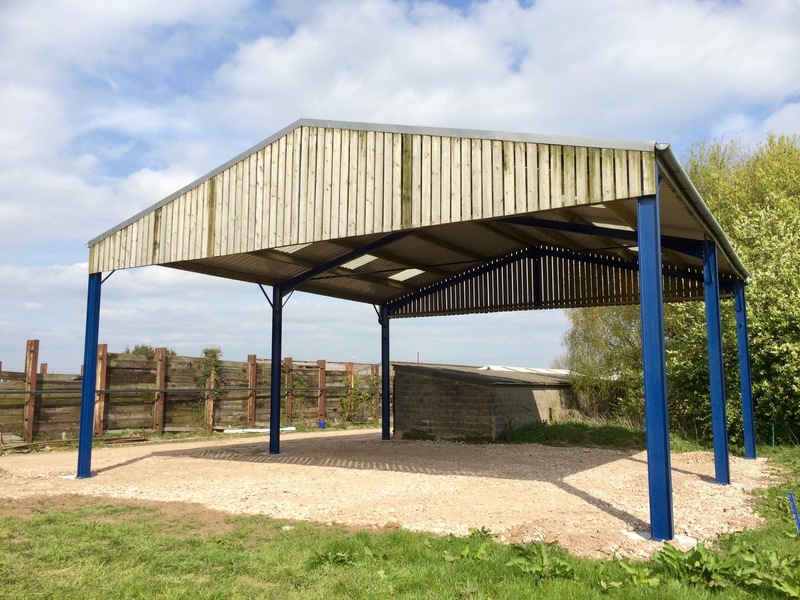 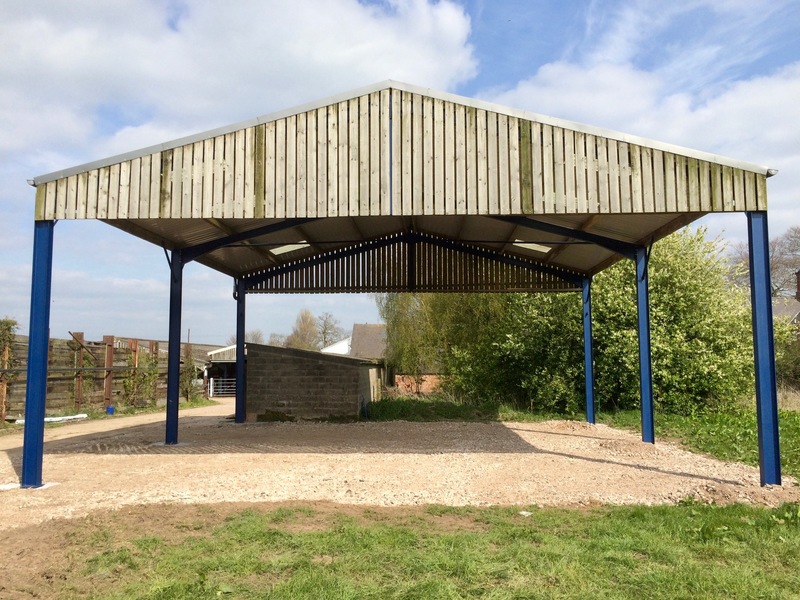 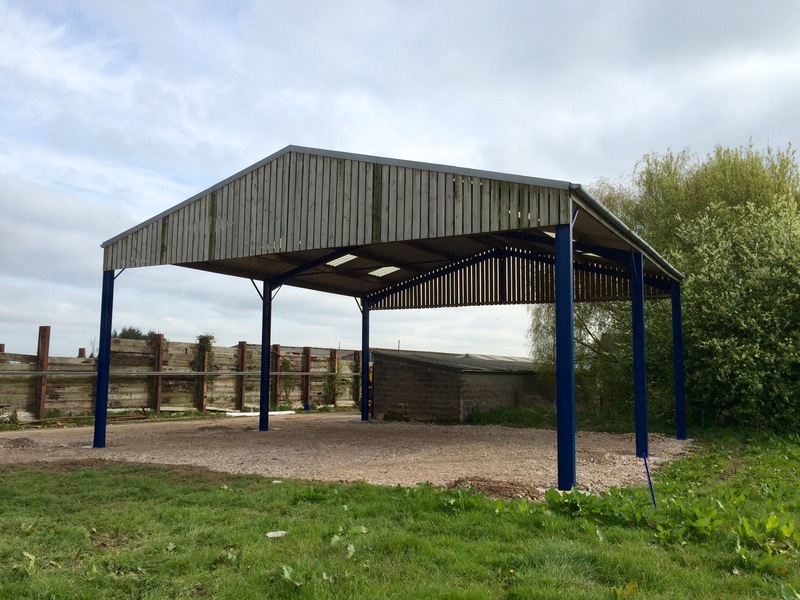 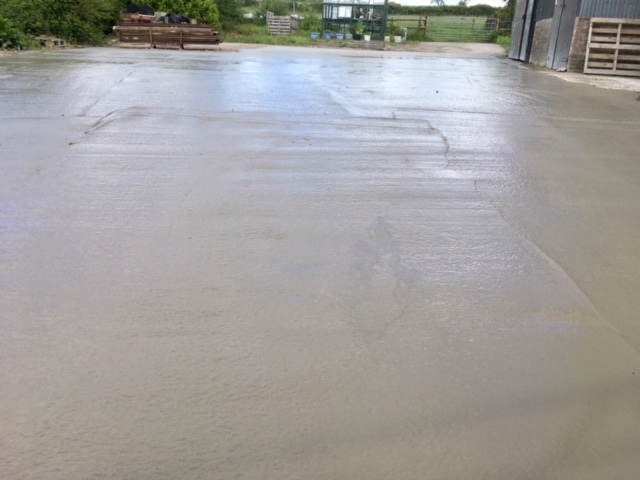 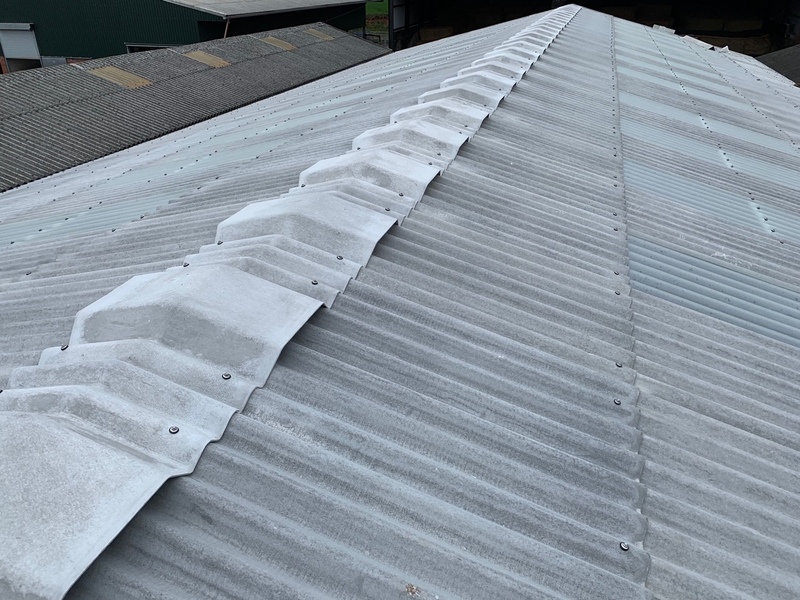 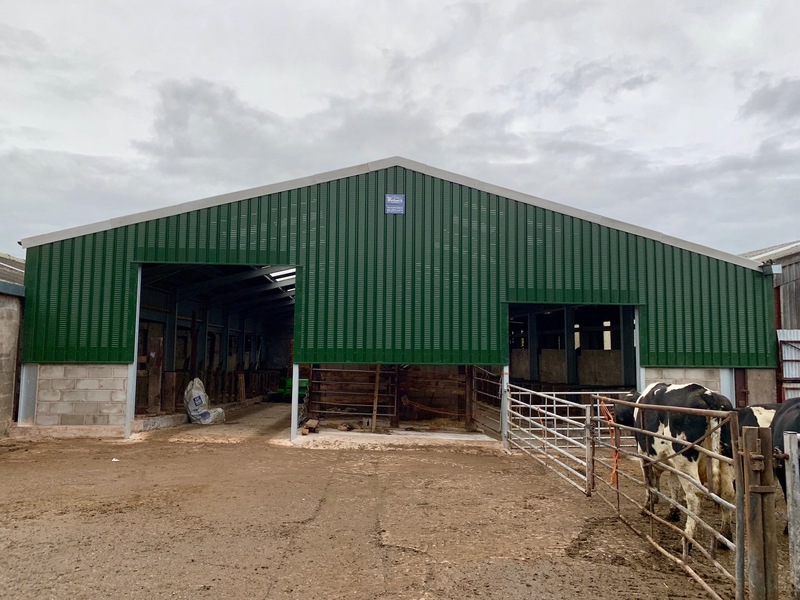 Richard and his team did a complete roof refurbishment on a beef shed for me. 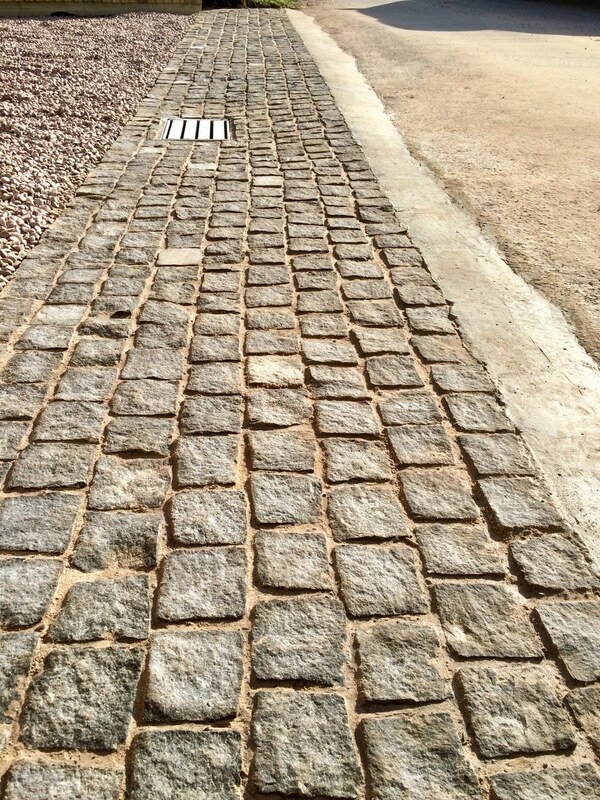 Can’t believe the difference. 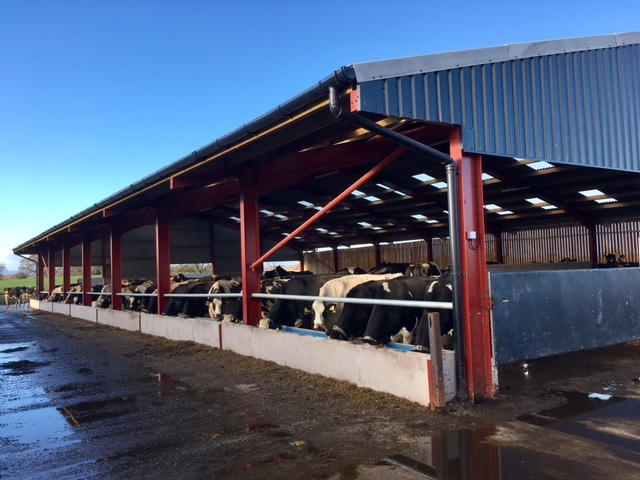 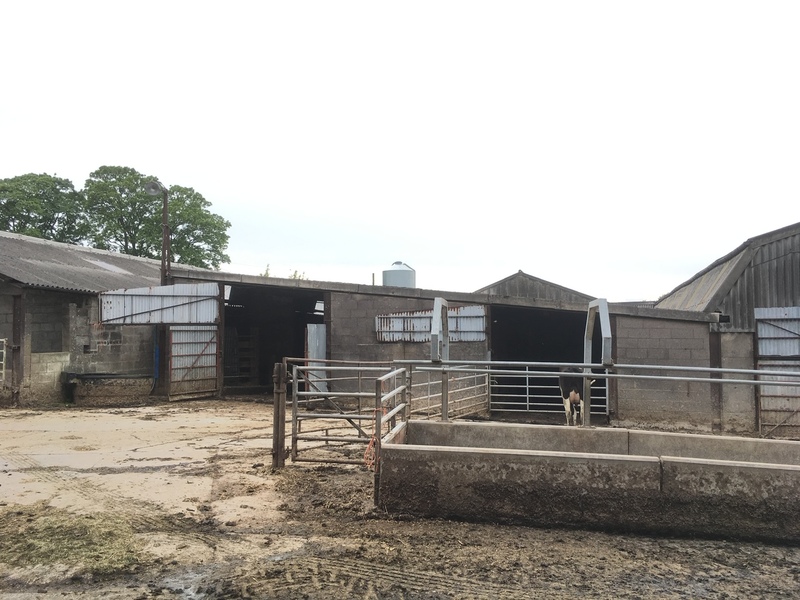 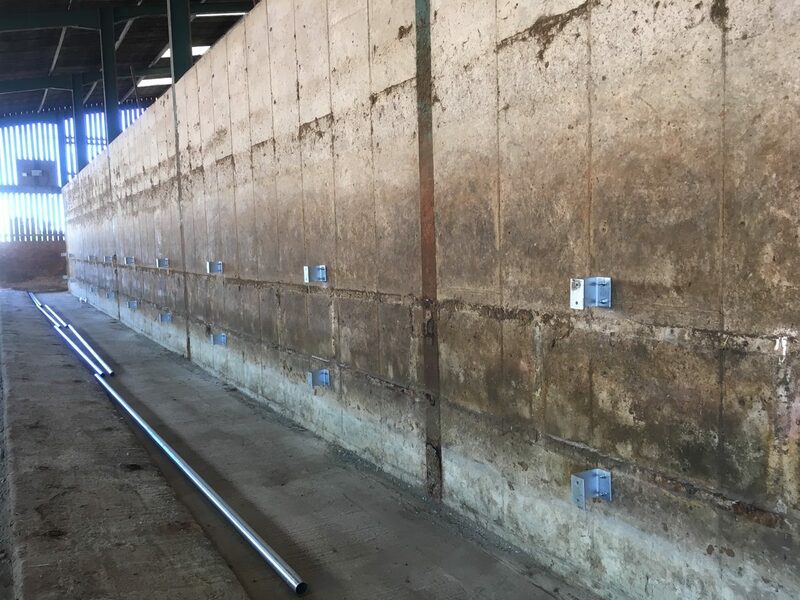 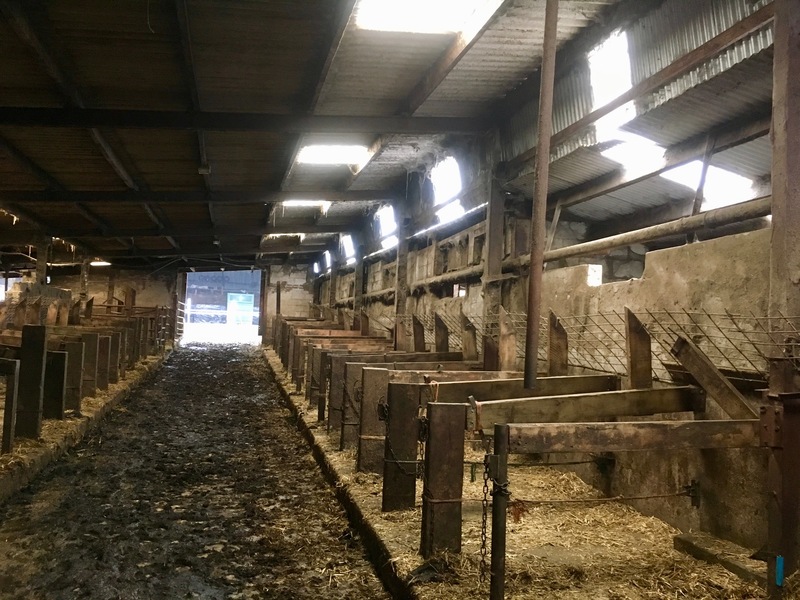 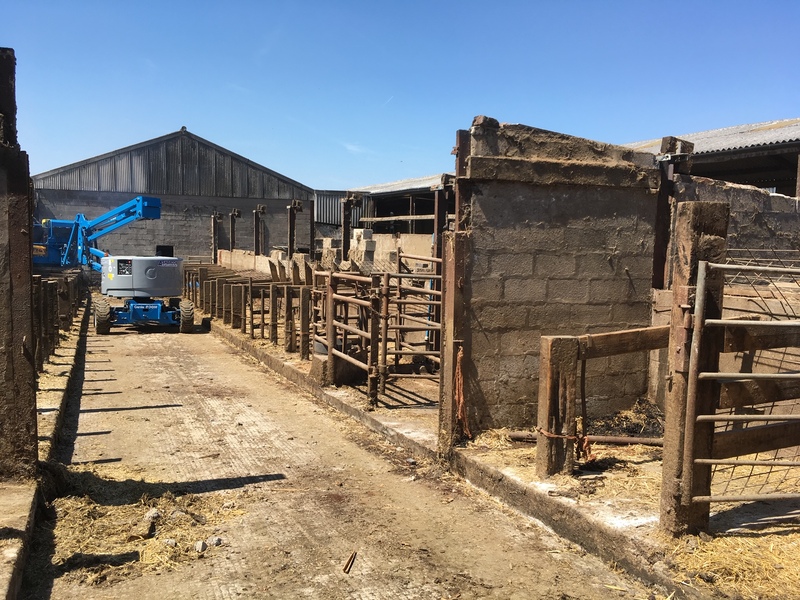 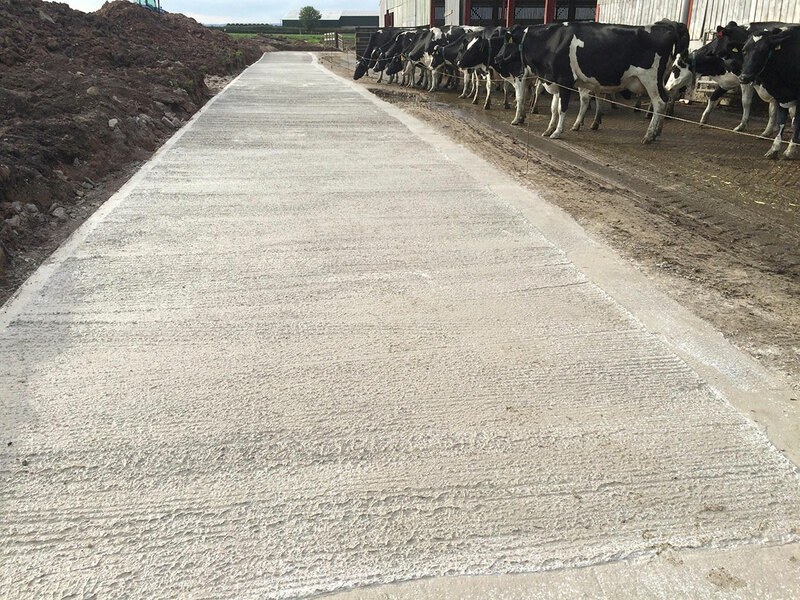 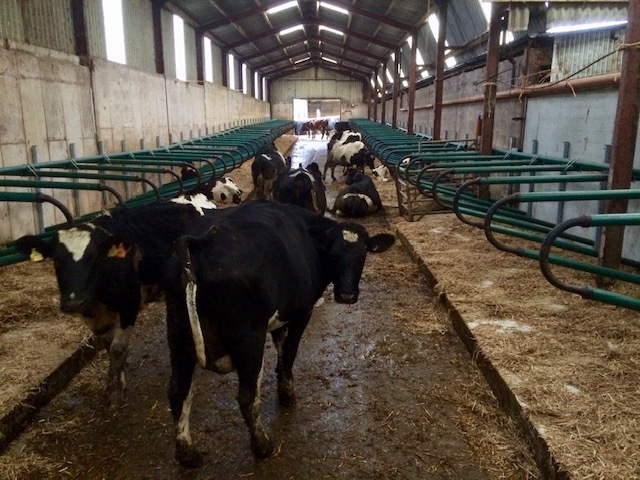 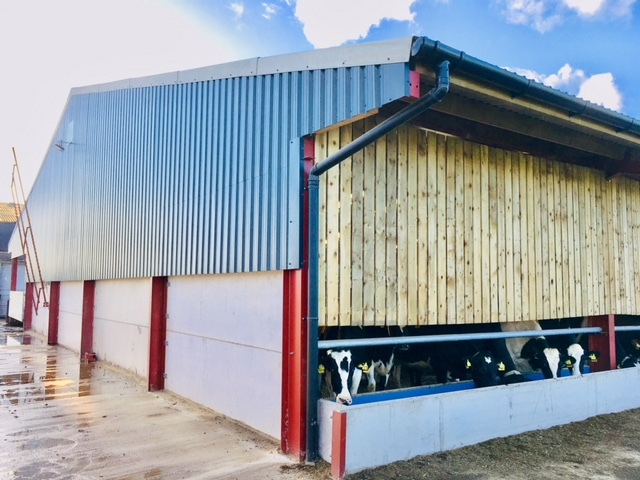 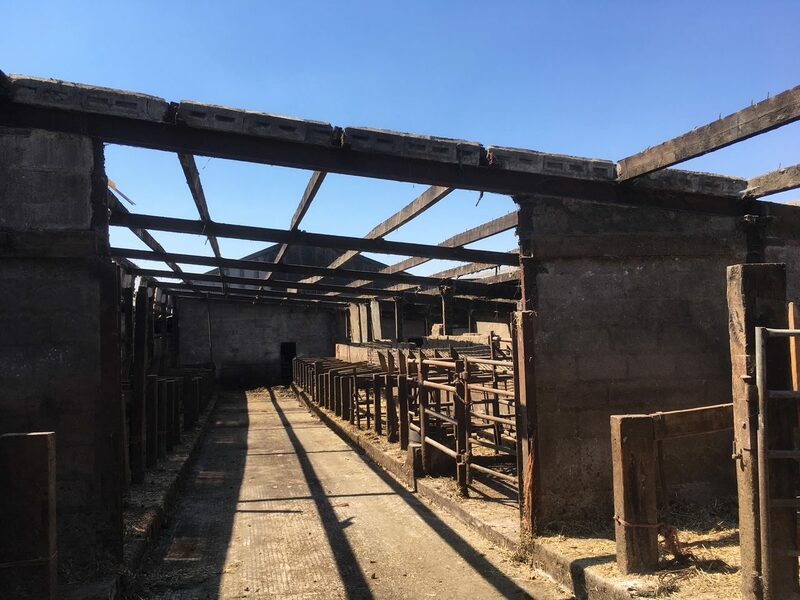 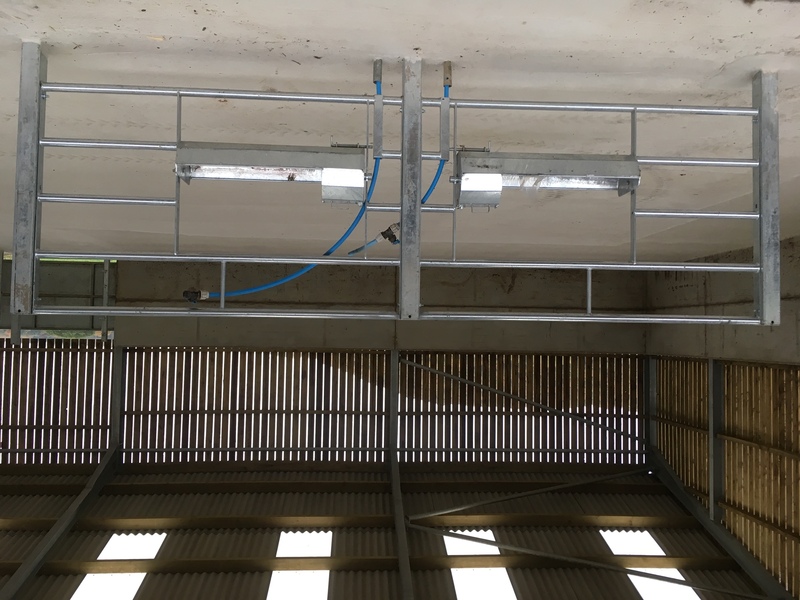 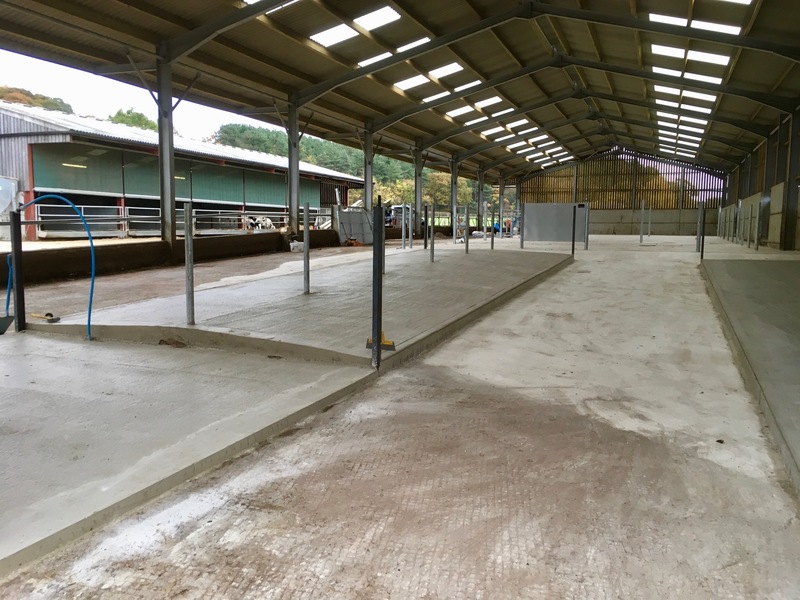 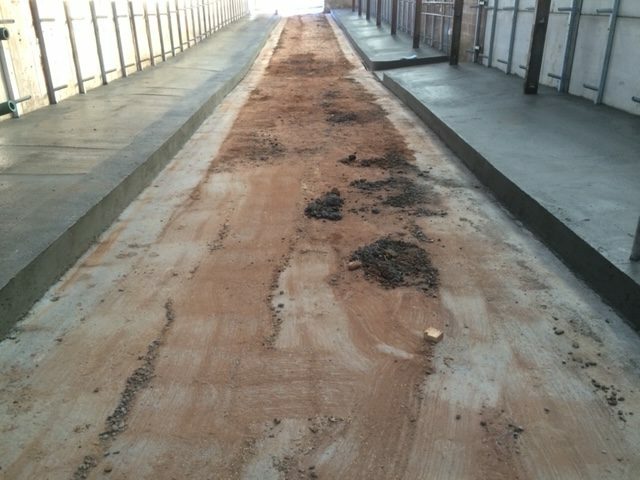 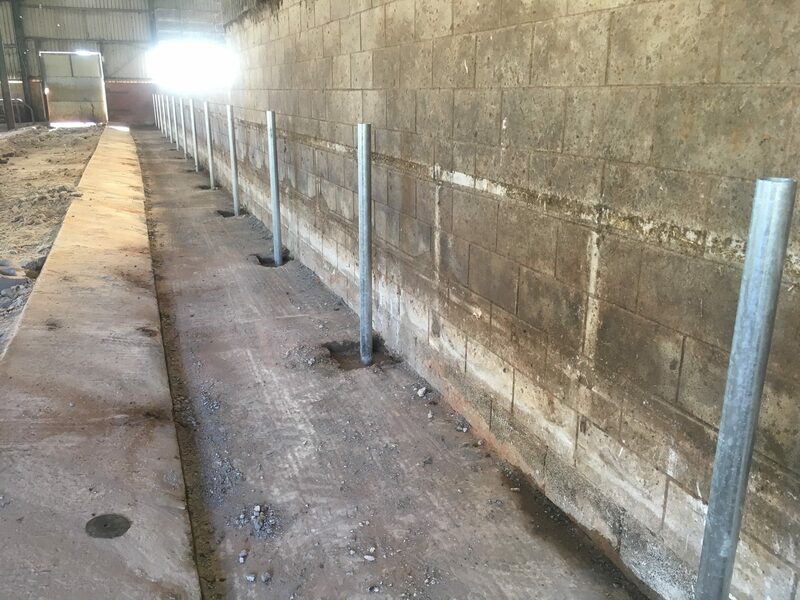 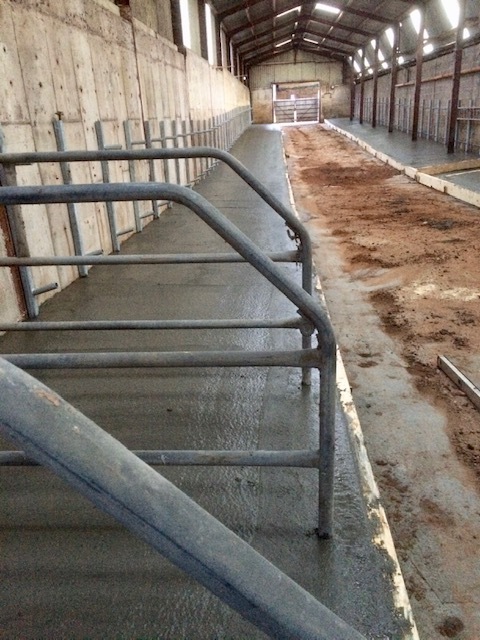 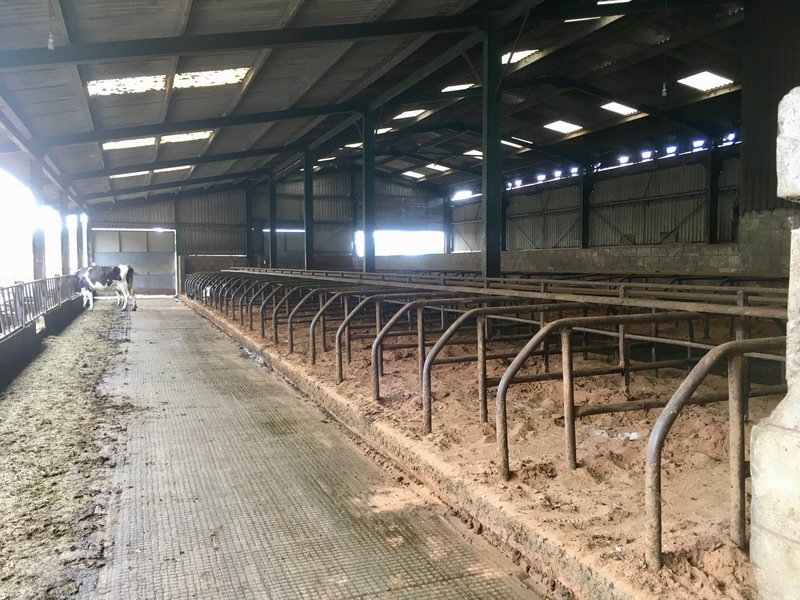 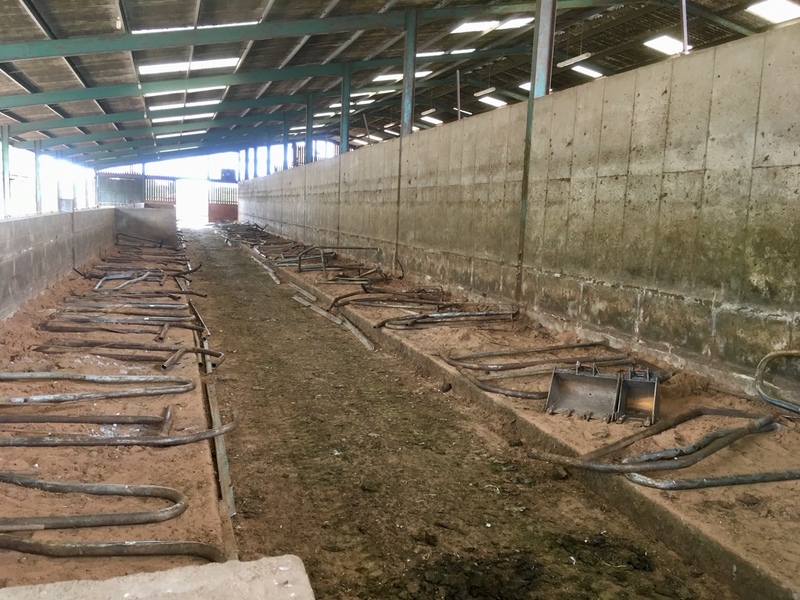 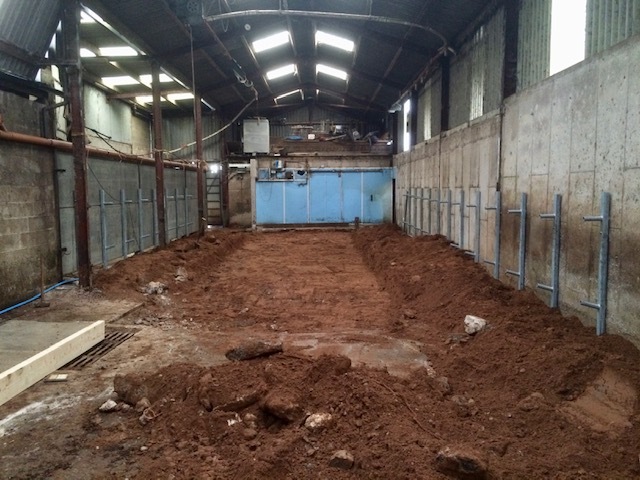 More light, improved ventilation and happy cattle. 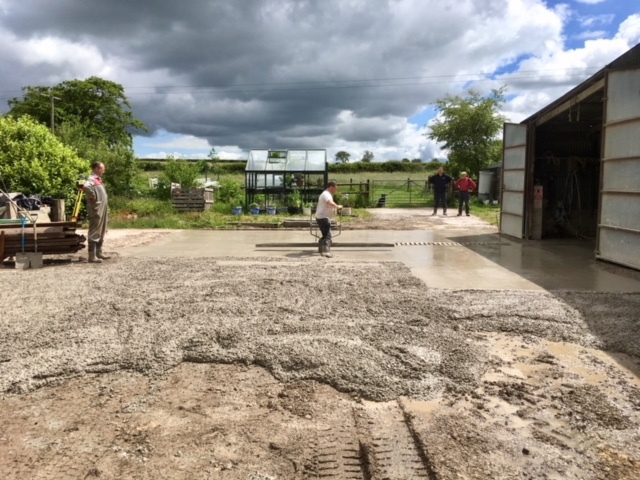 Will use their services again without question. 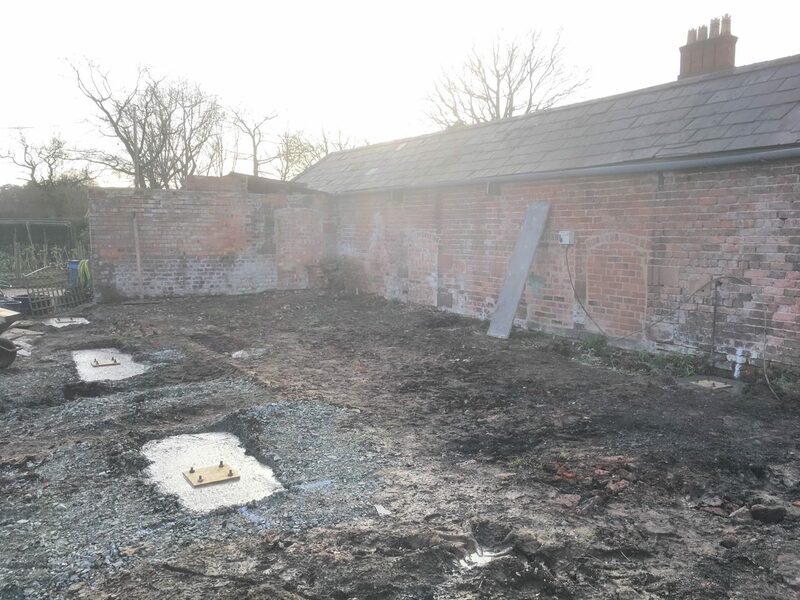 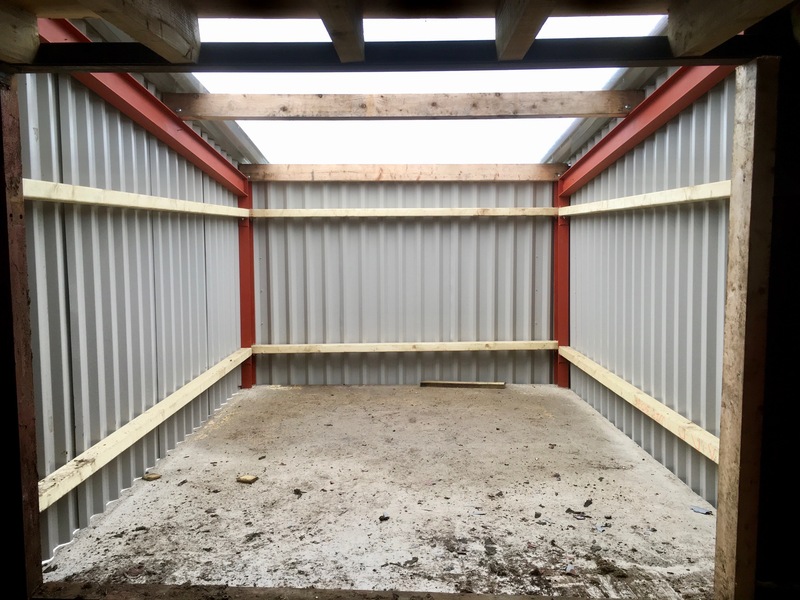 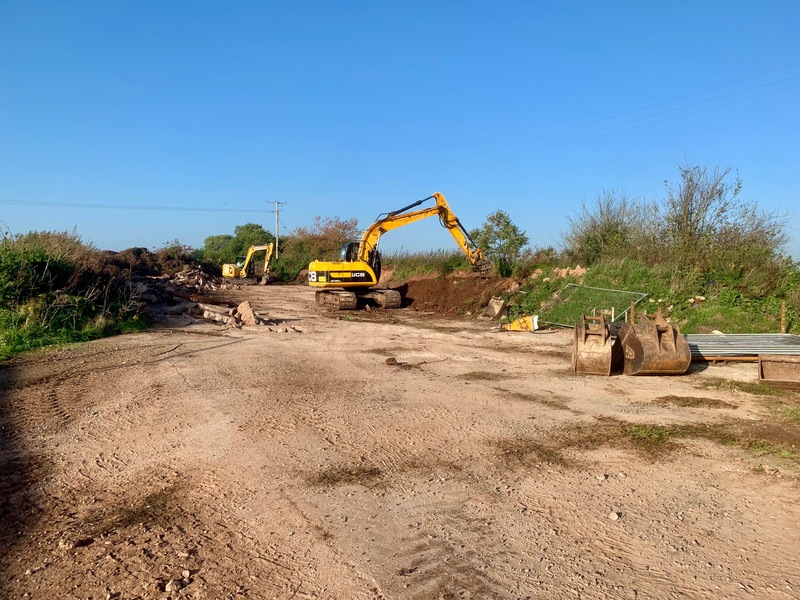 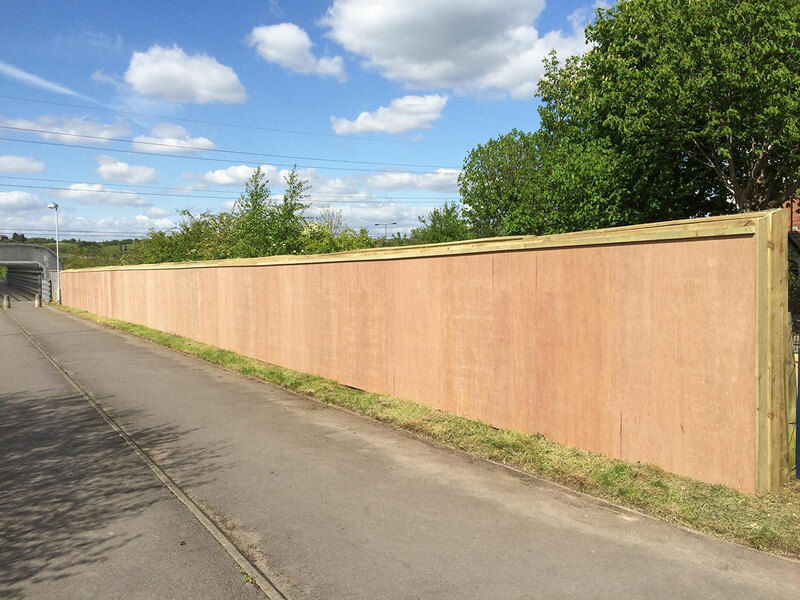 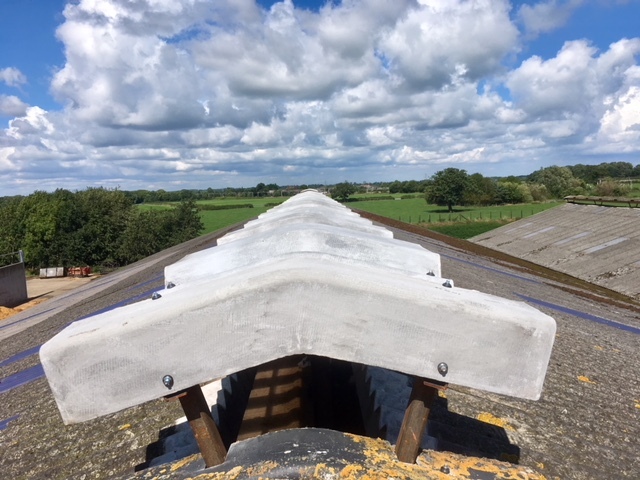 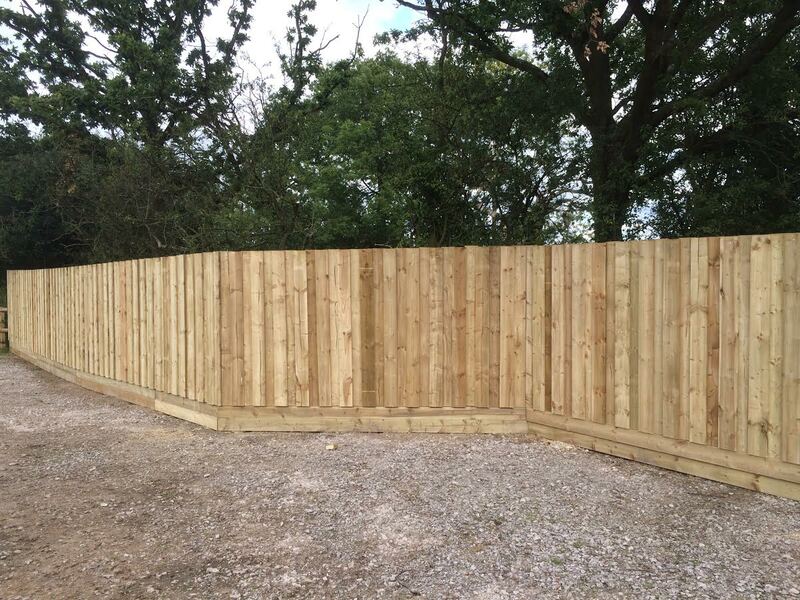 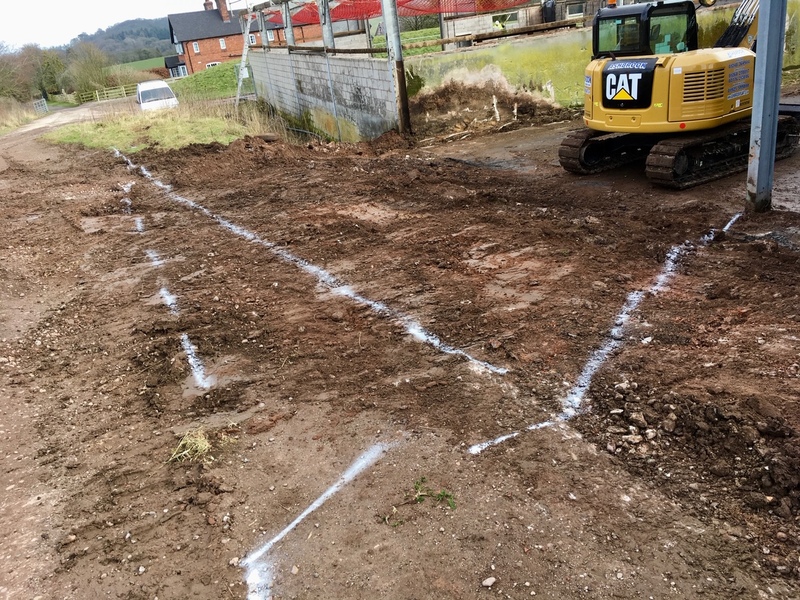 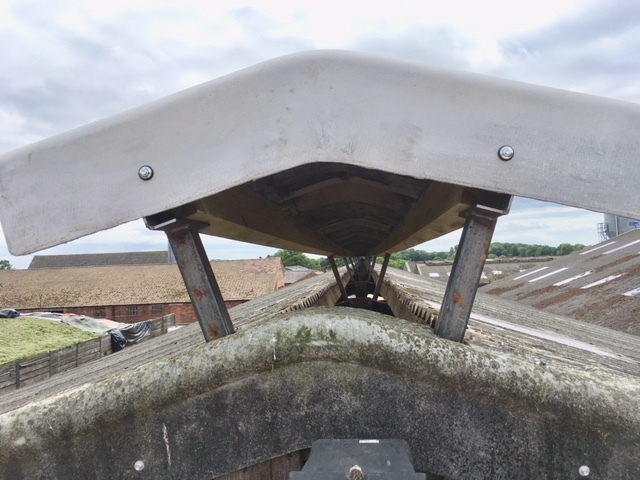 I have found Nuthatch Land Works to be extremely helpful, work in a courteous and professional manner whilst maintaining the highest quality of workmanship, complying with all LORI & UU Health and Safety regulations and adhering to all site rules. 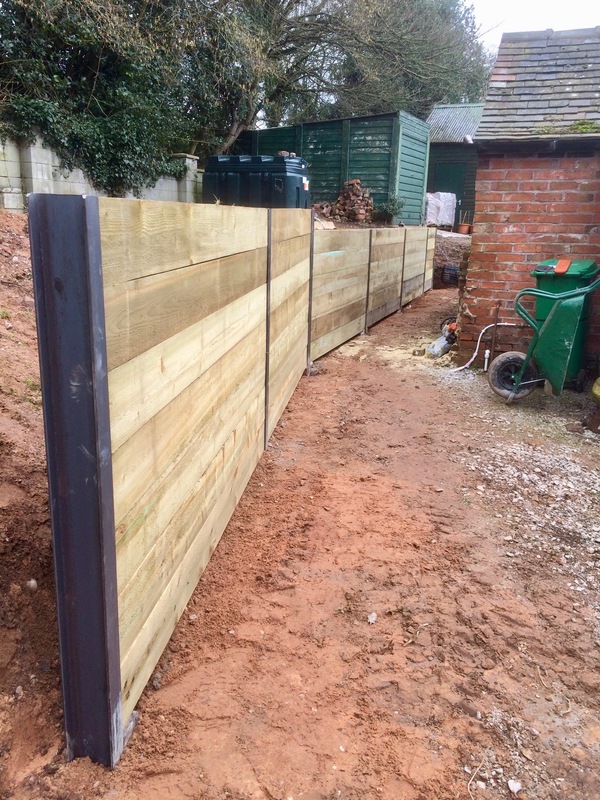 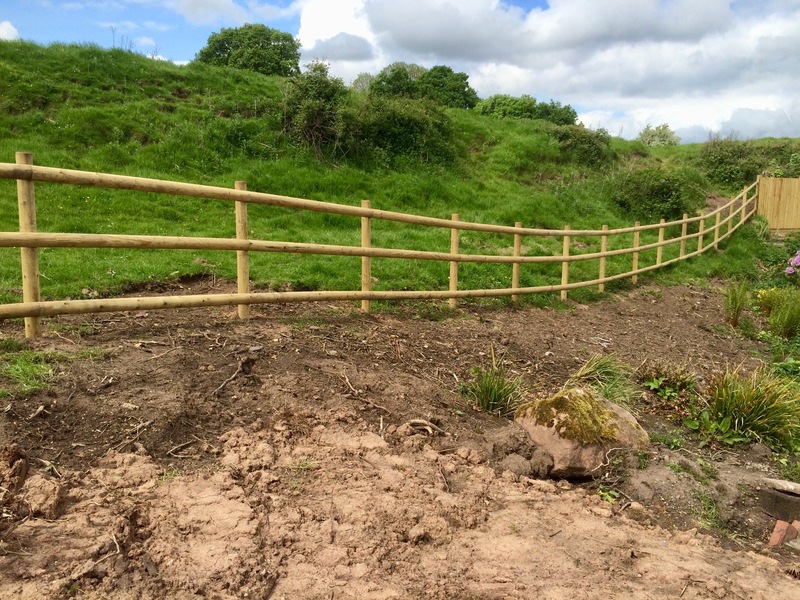 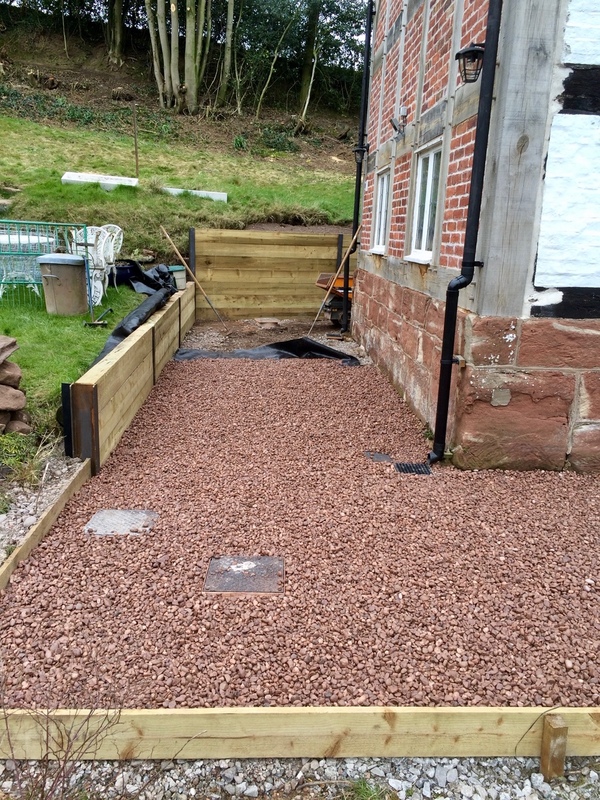 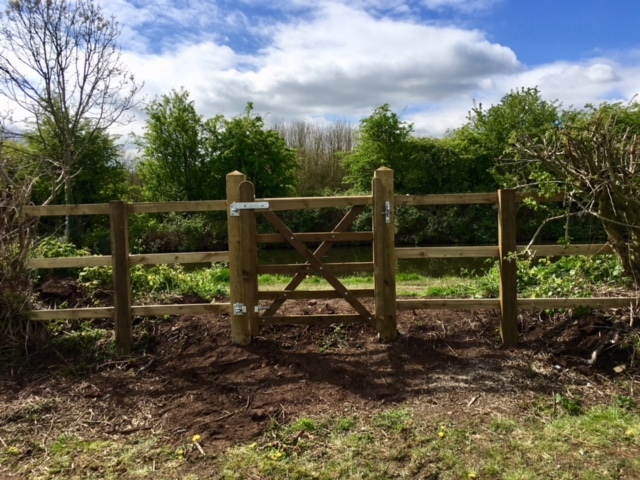 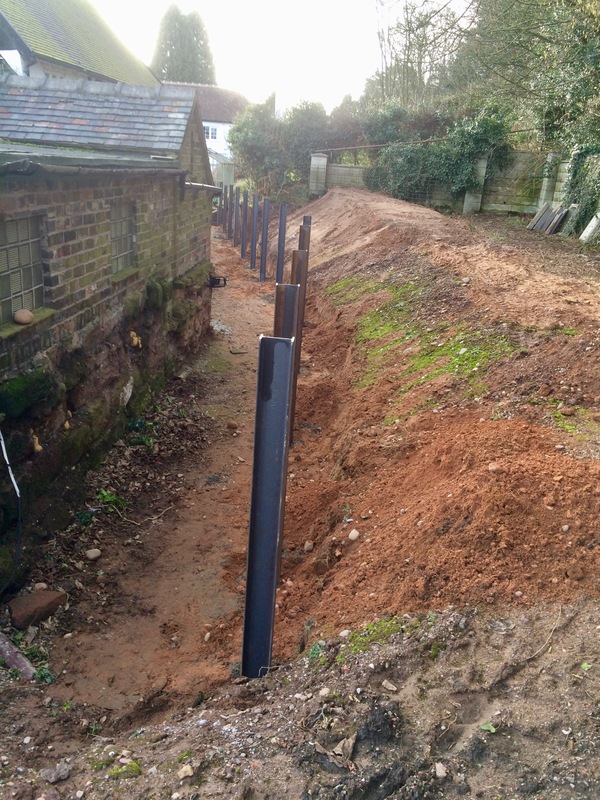 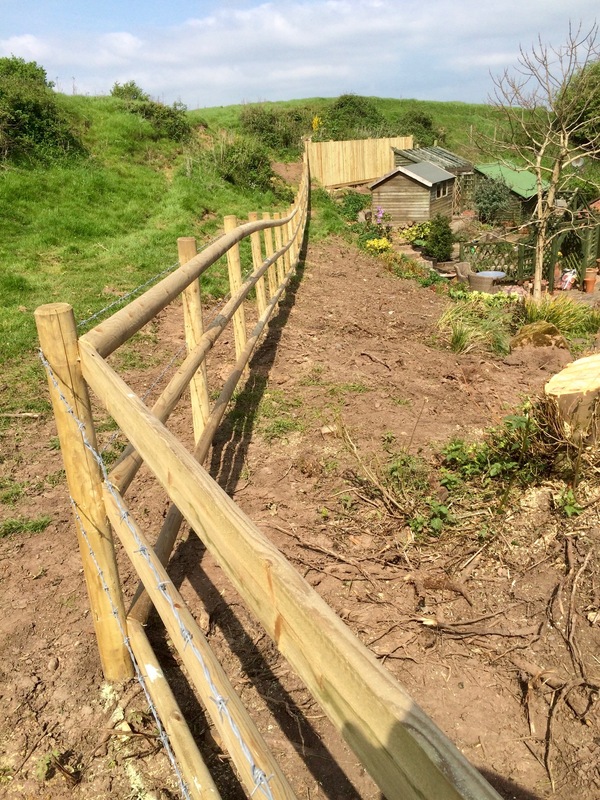 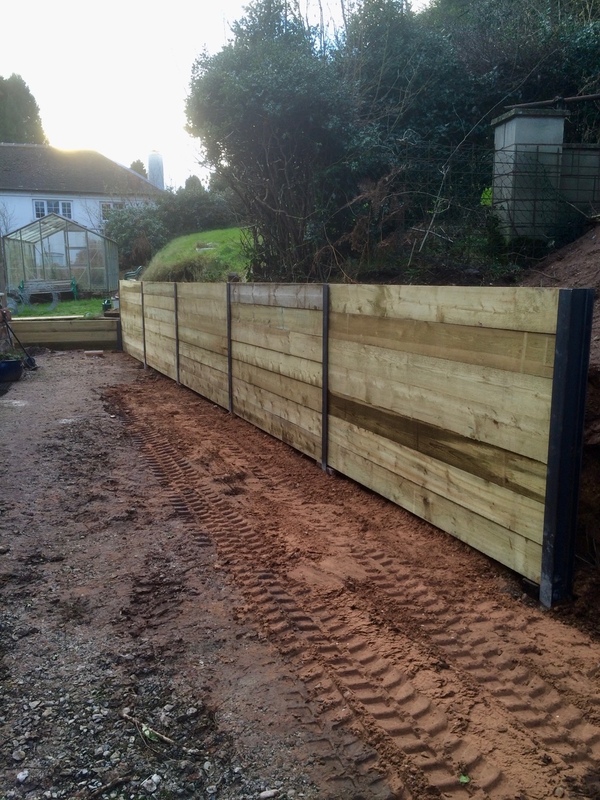 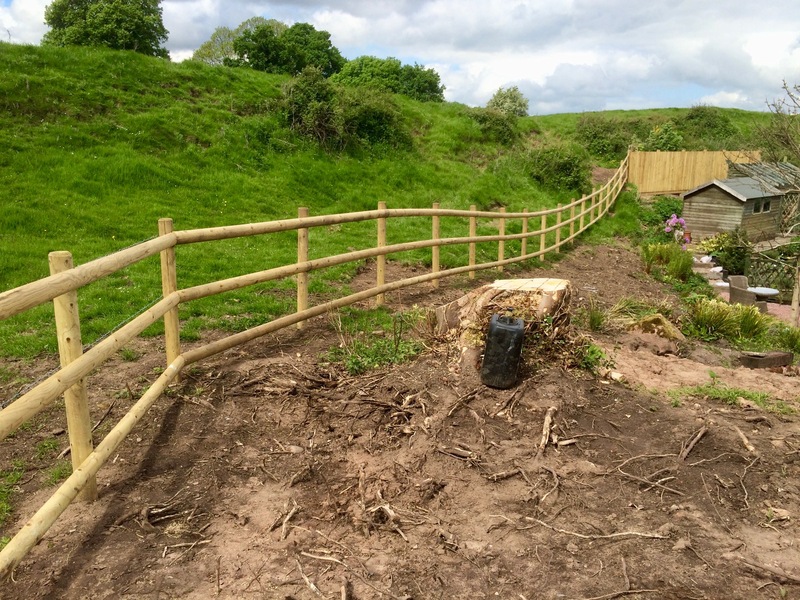 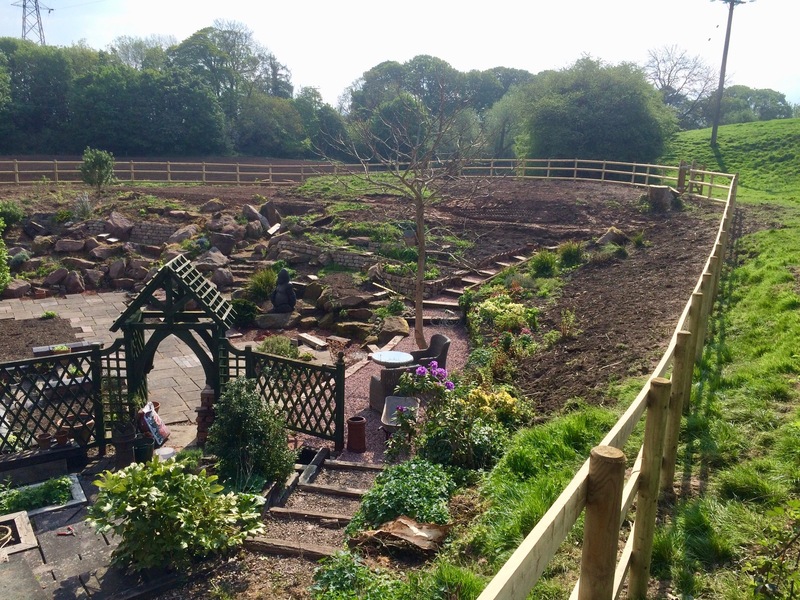 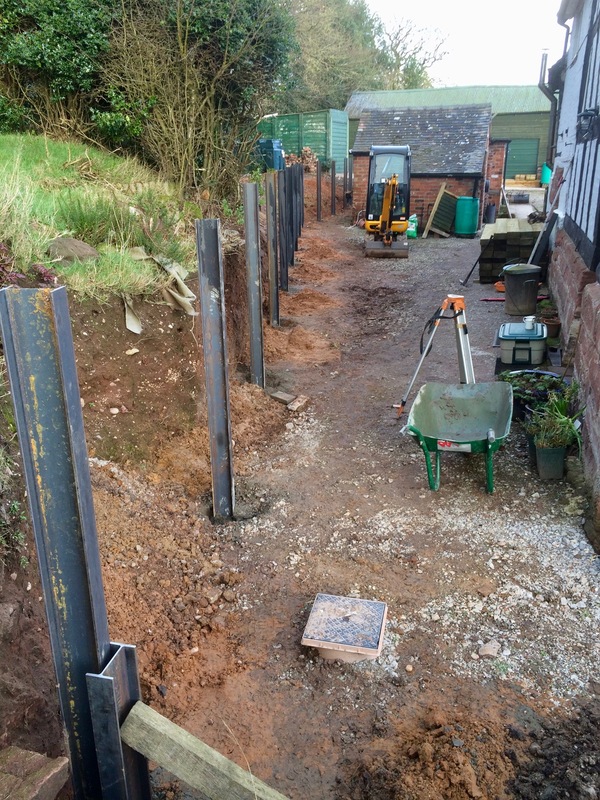 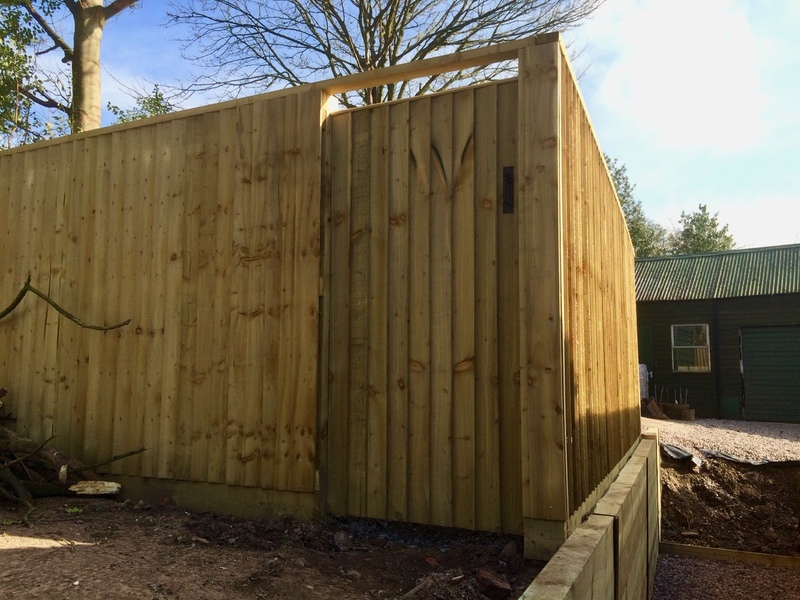 I would highly recommend Nuthatch Land Works and I would not hesitate to work with them on future projects. 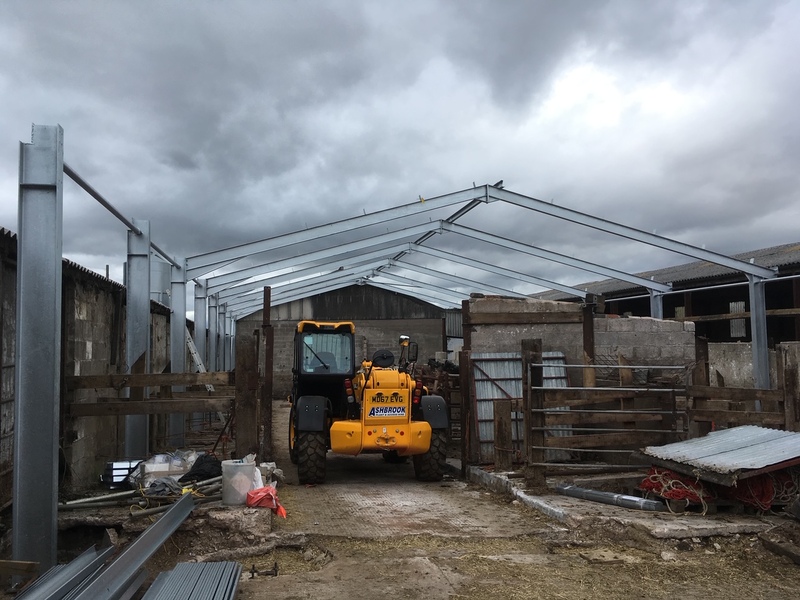 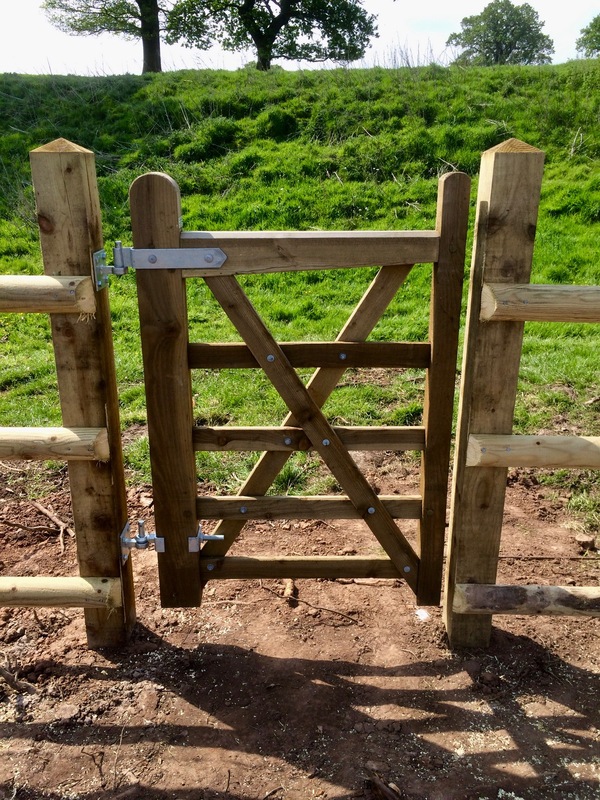 We have always found them to be a Professional Company, who use systems of work which reflect the due attention necessary to comply with Quality, Environment and Health & Safety Legislation.